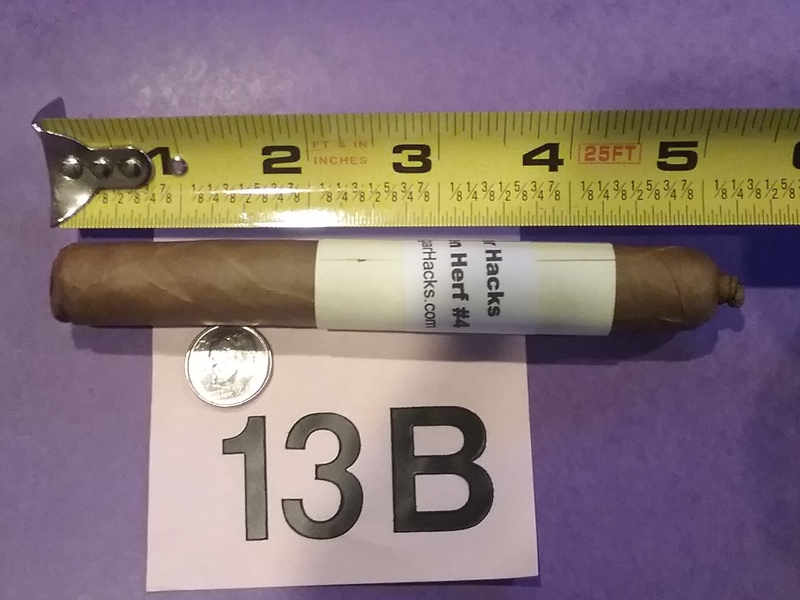 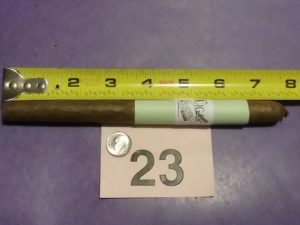 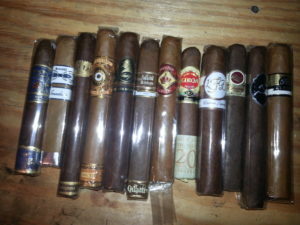 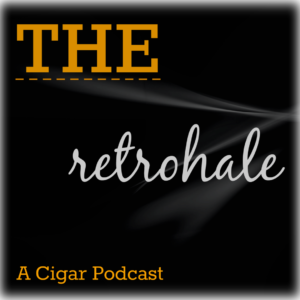 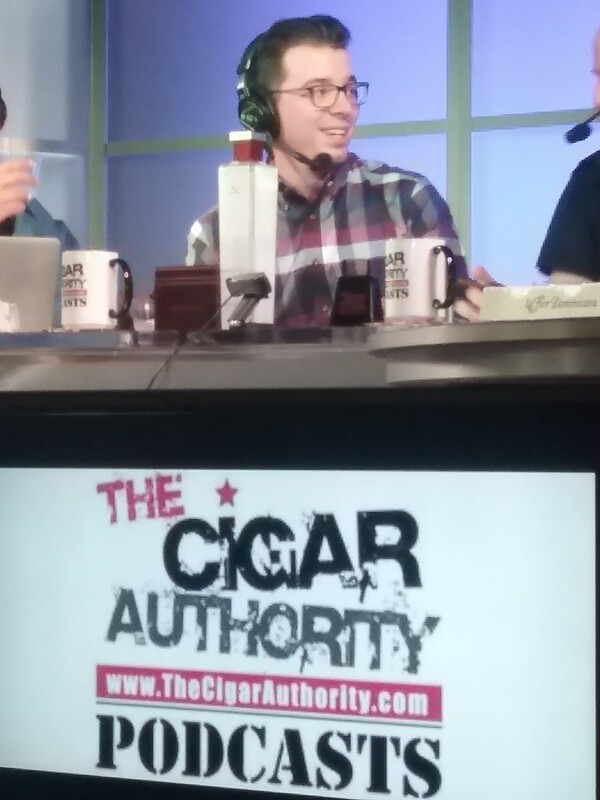 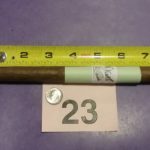 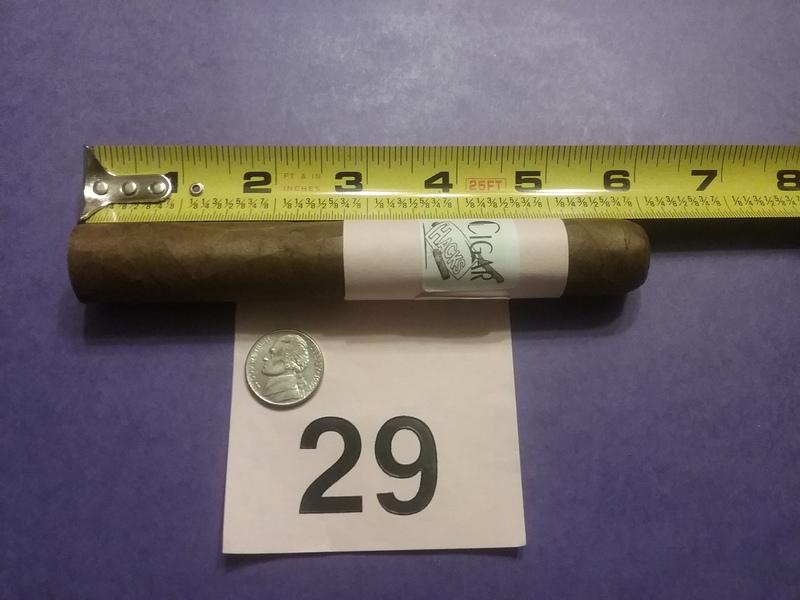 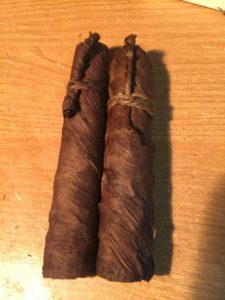 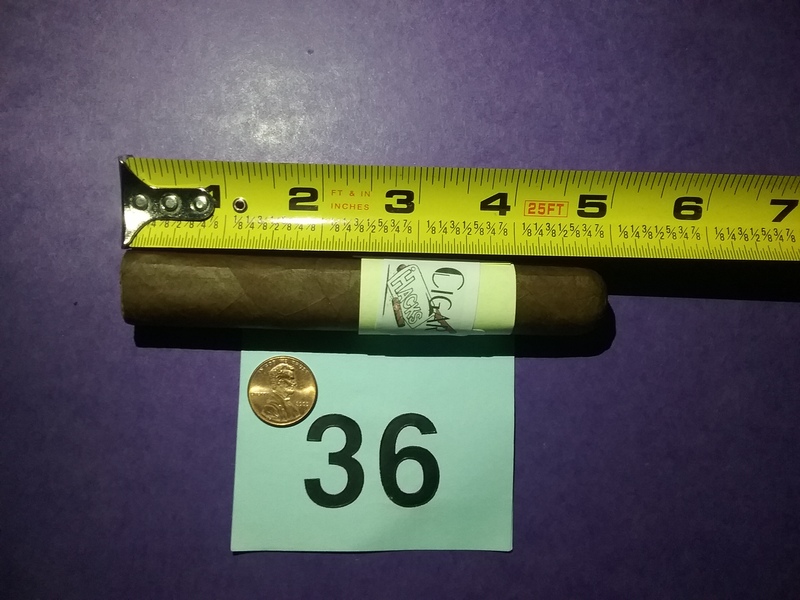 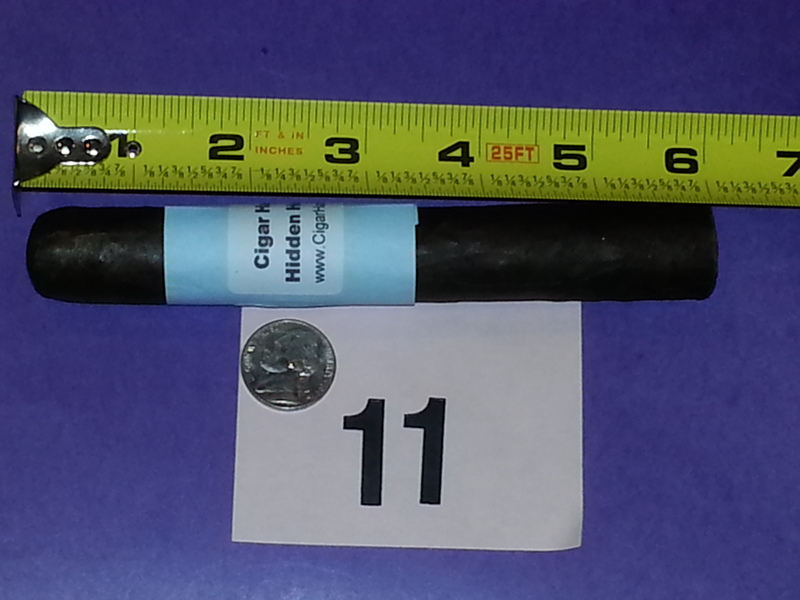 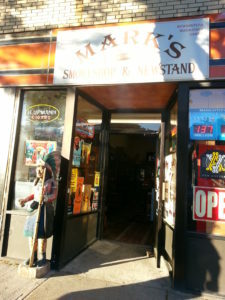 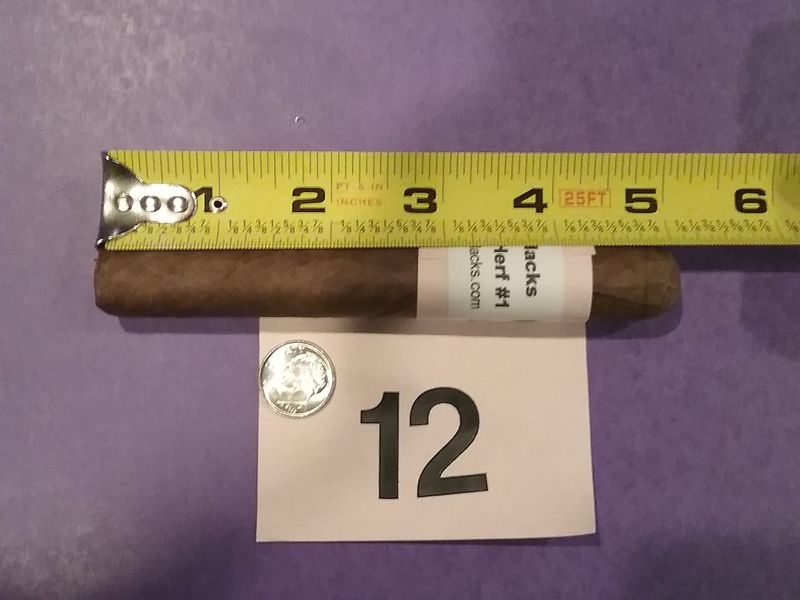 Matty returns after a hiatus from the show and the Hidden-Herf is picked just for the occasion. We cover far too many topics to list them all but the theme seems to be a lot of laughing. 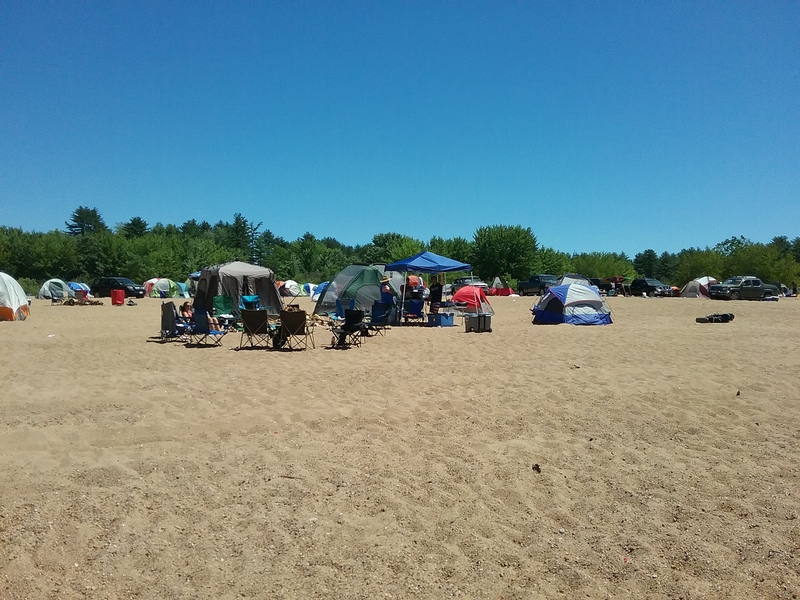 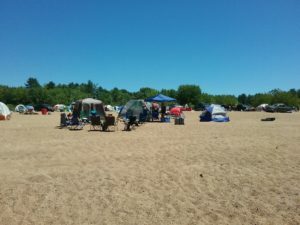 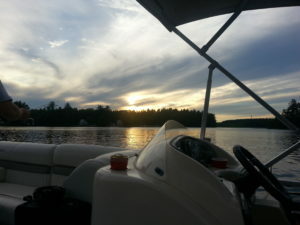 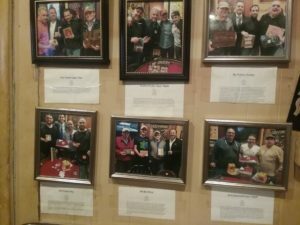 There are lots of events coming up and we have commentary on just about every one. 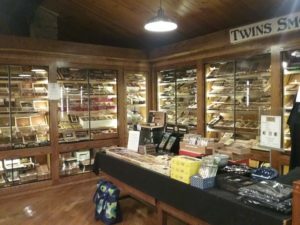 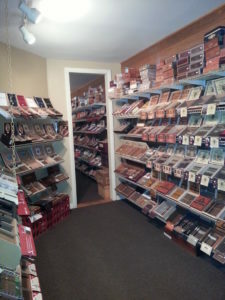 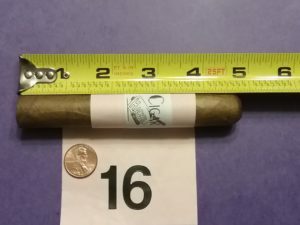 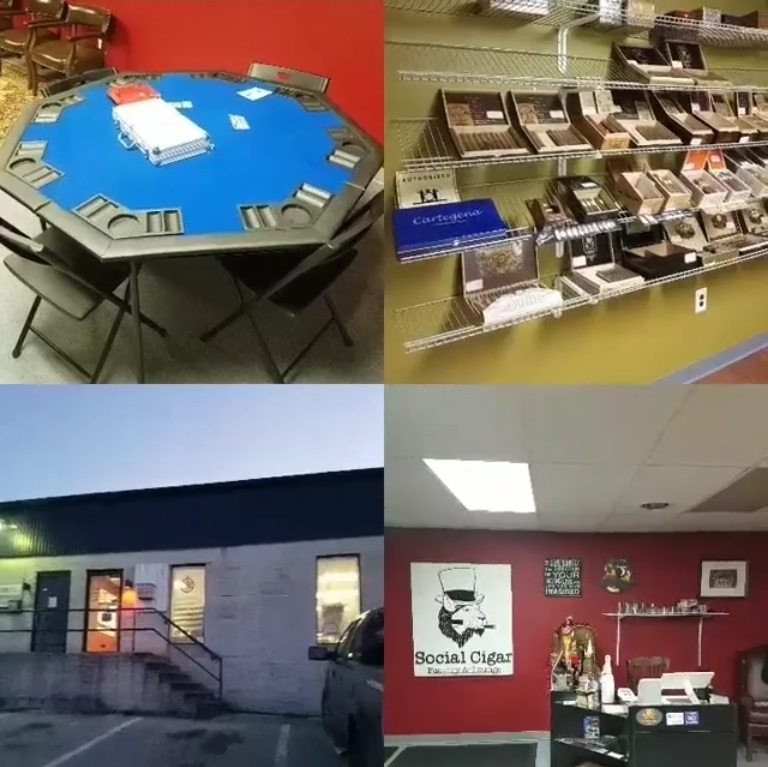 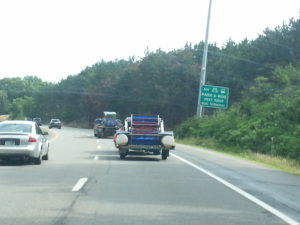 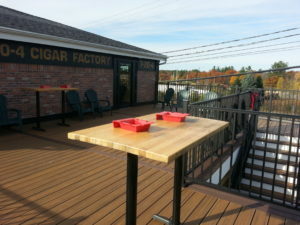 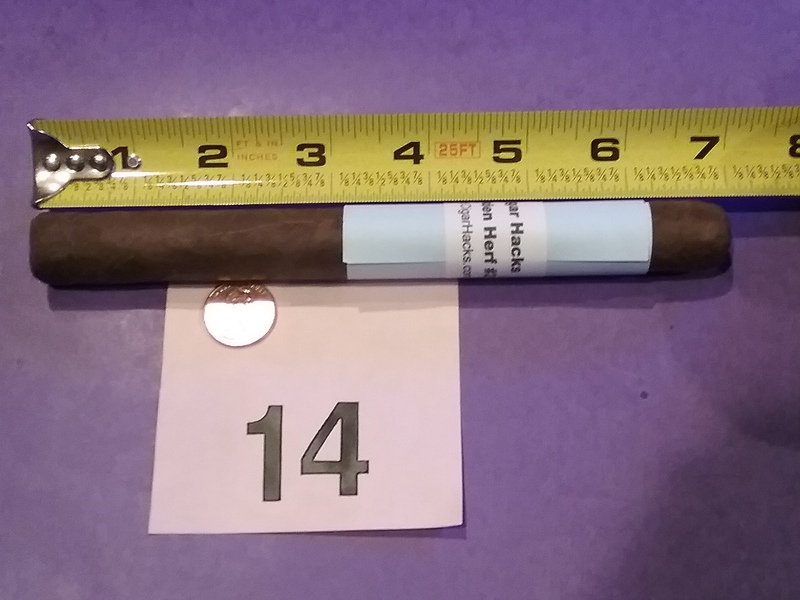 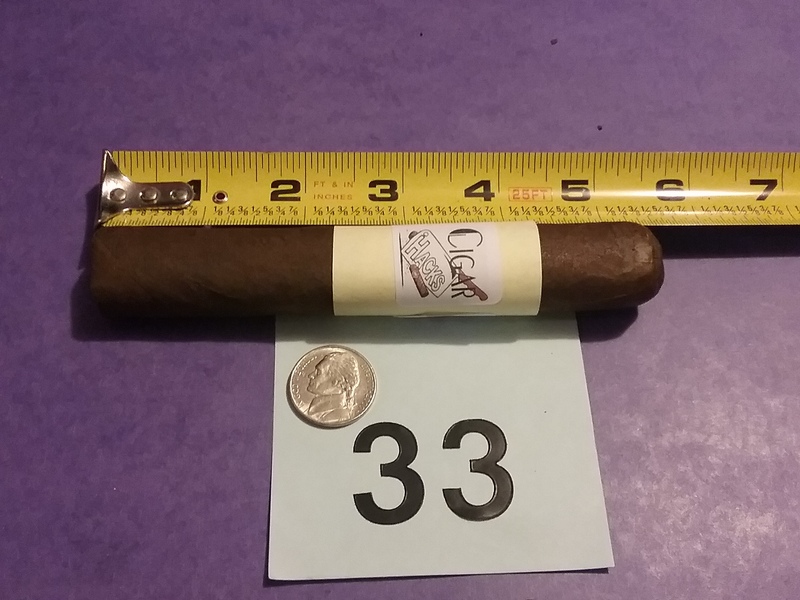 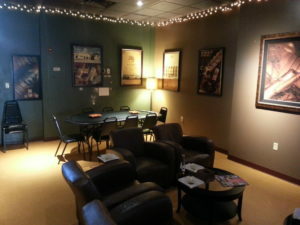 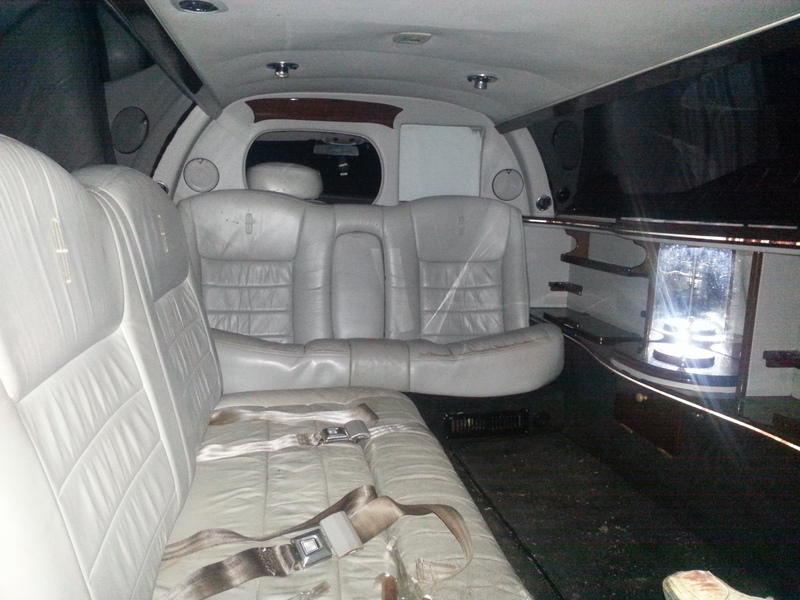 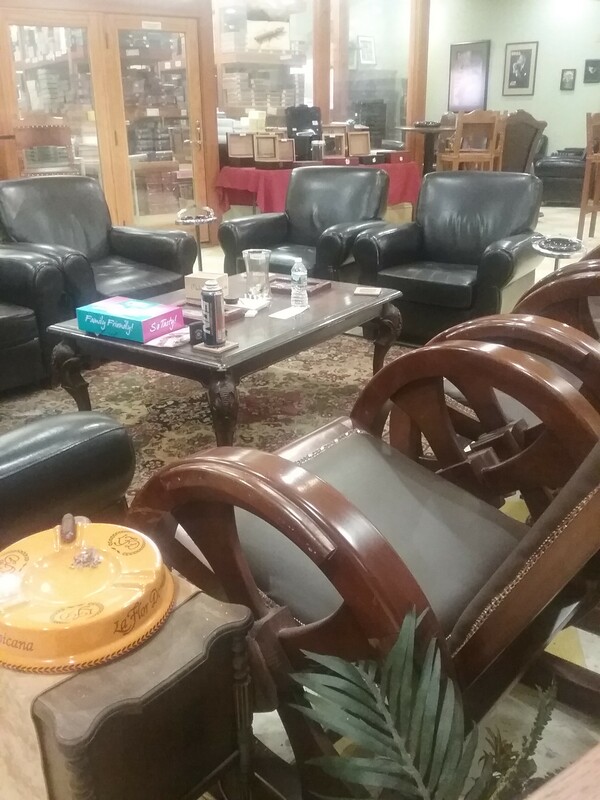 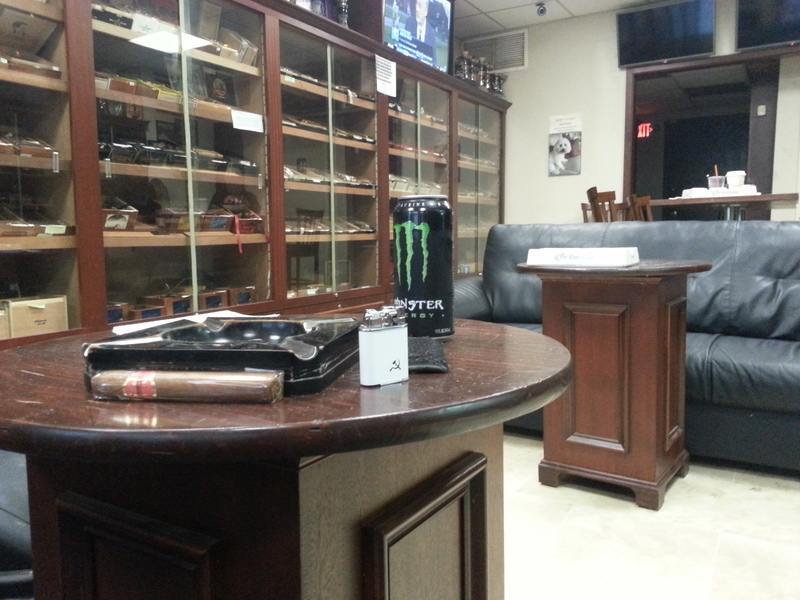 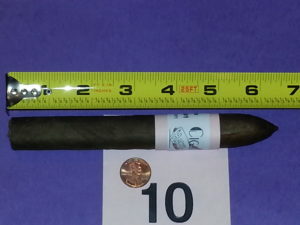 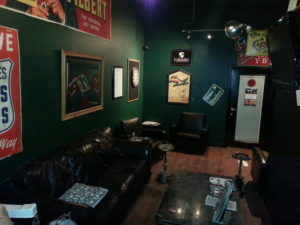 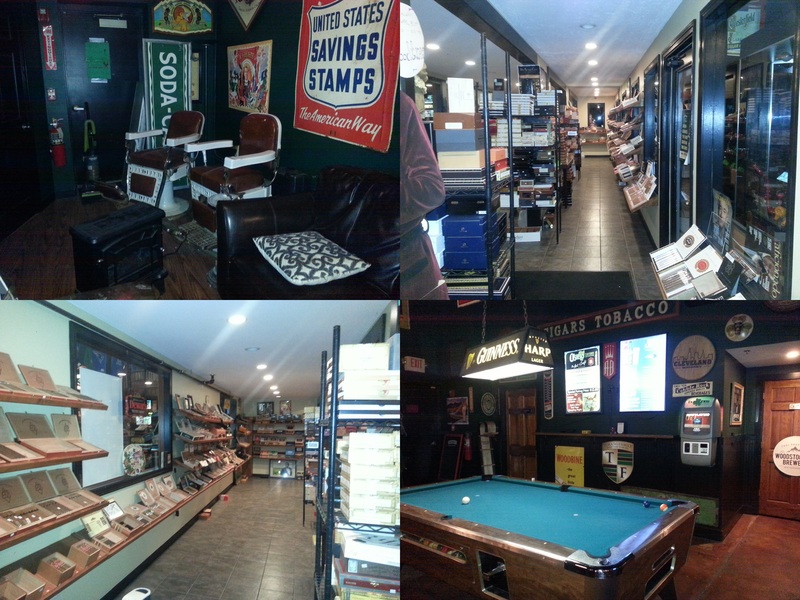 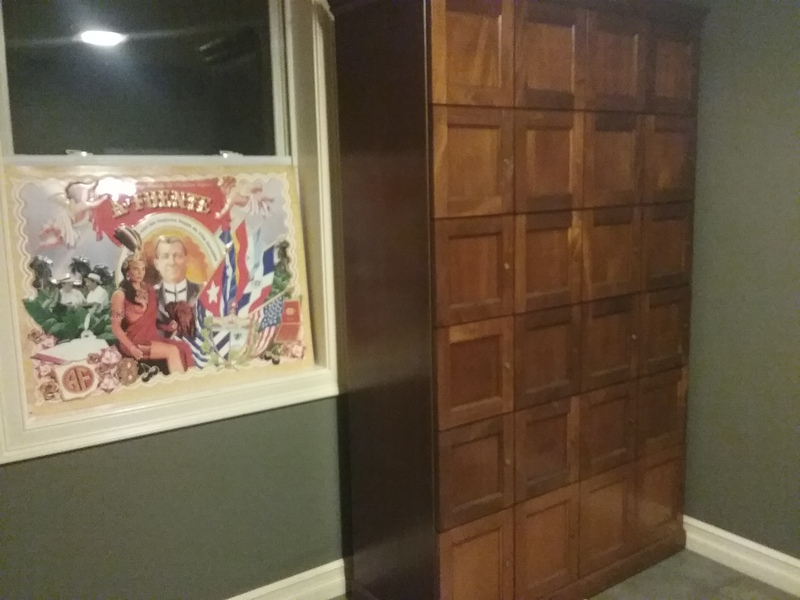 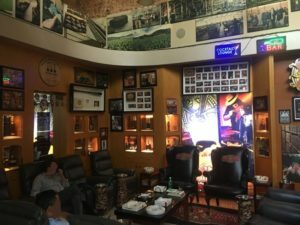 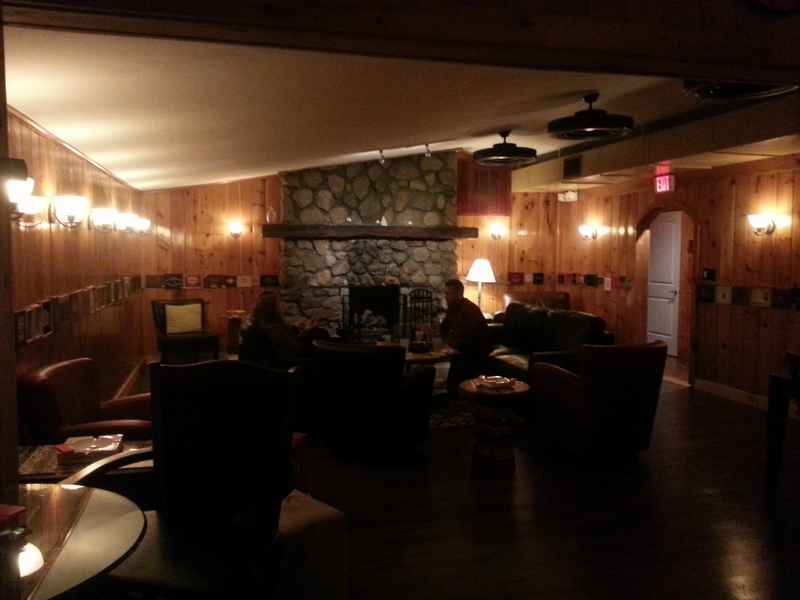 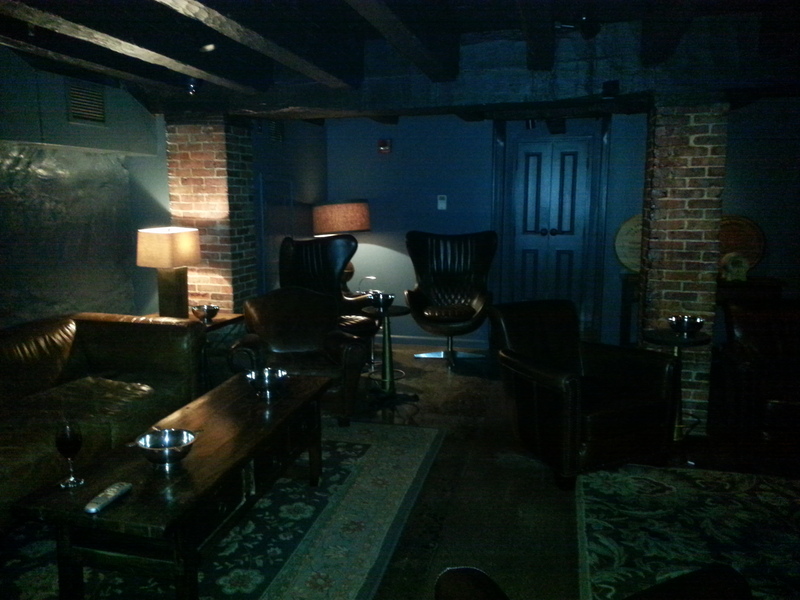 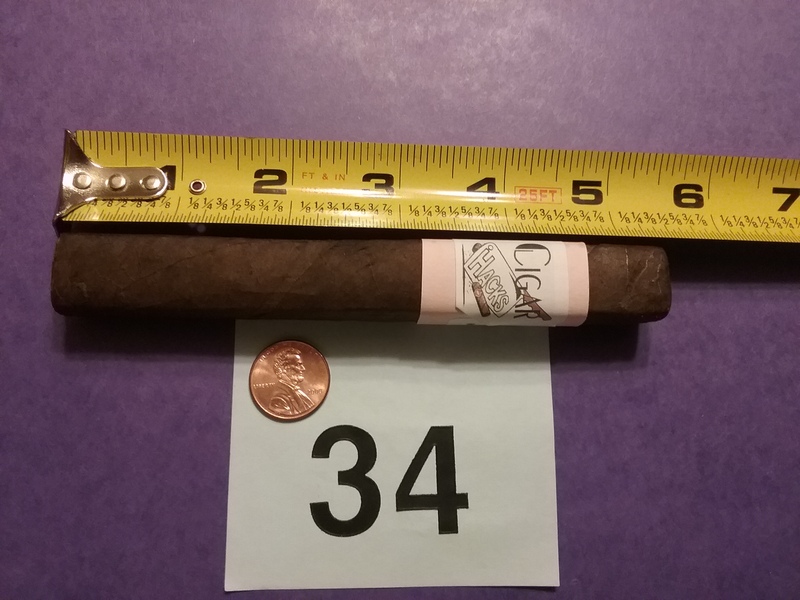 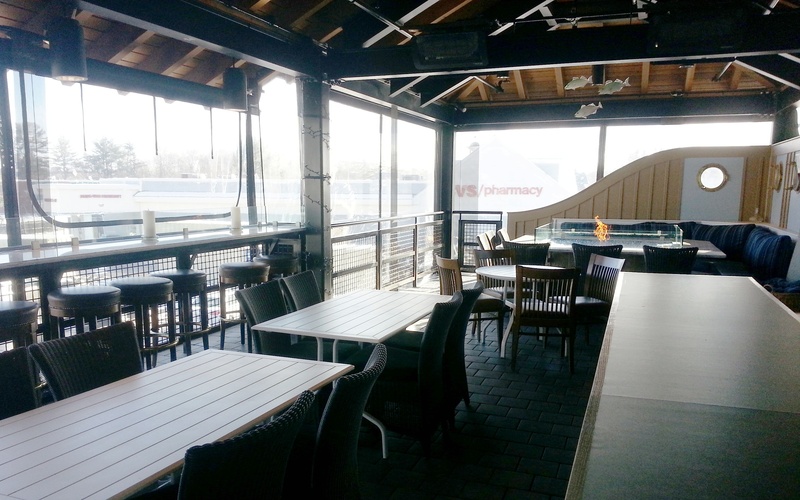 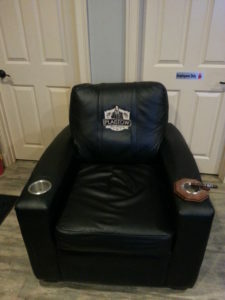 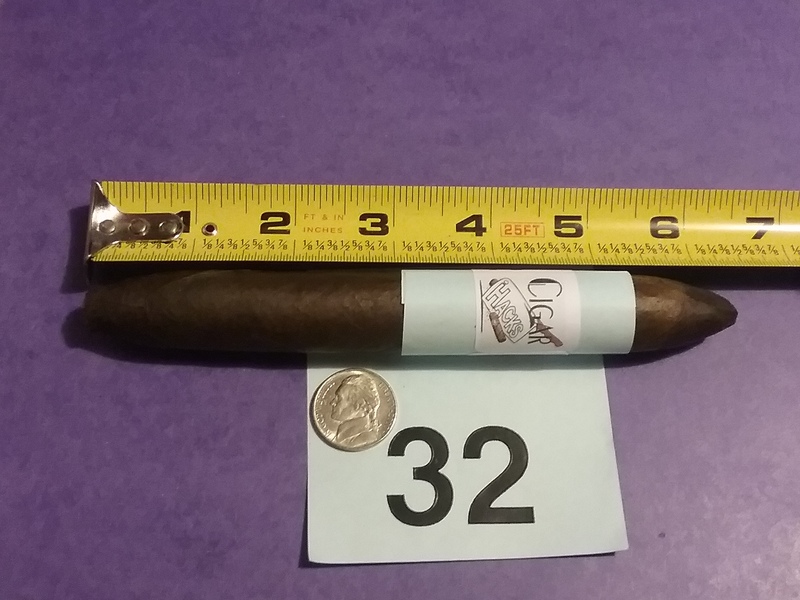 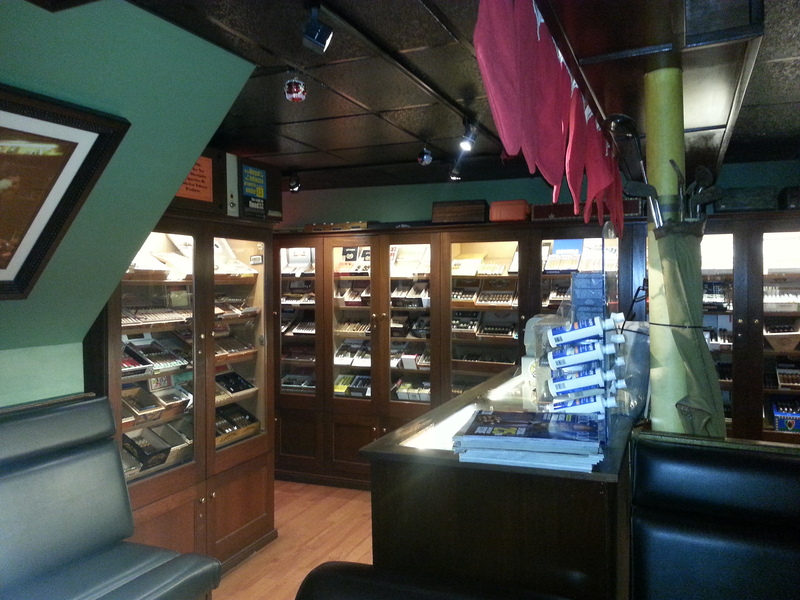 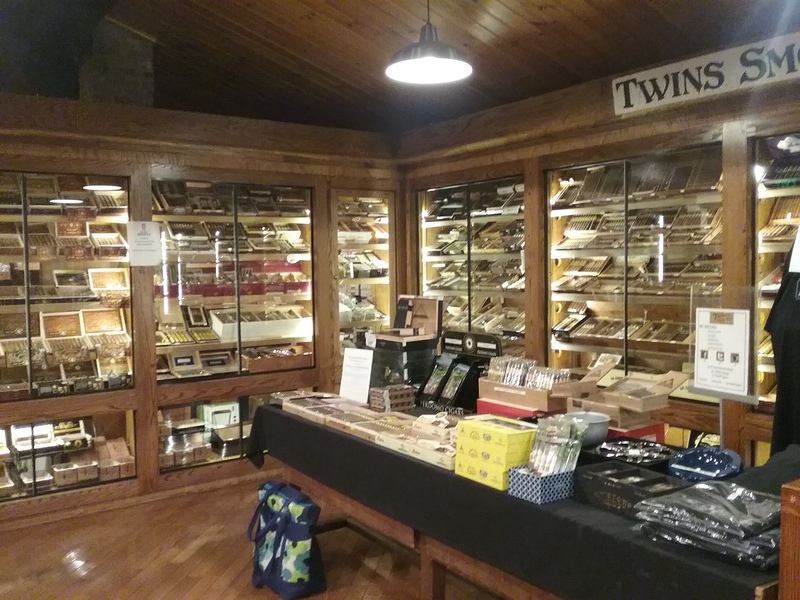 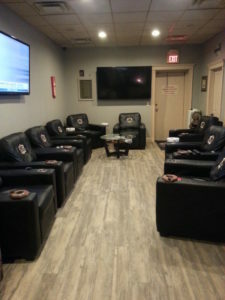 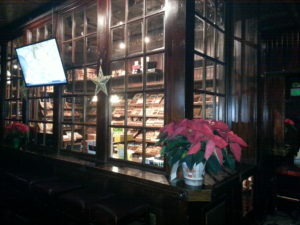 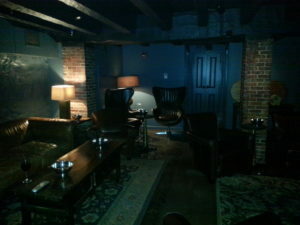 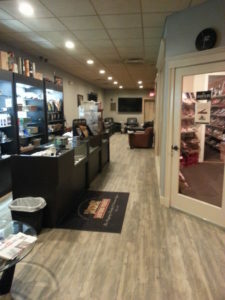 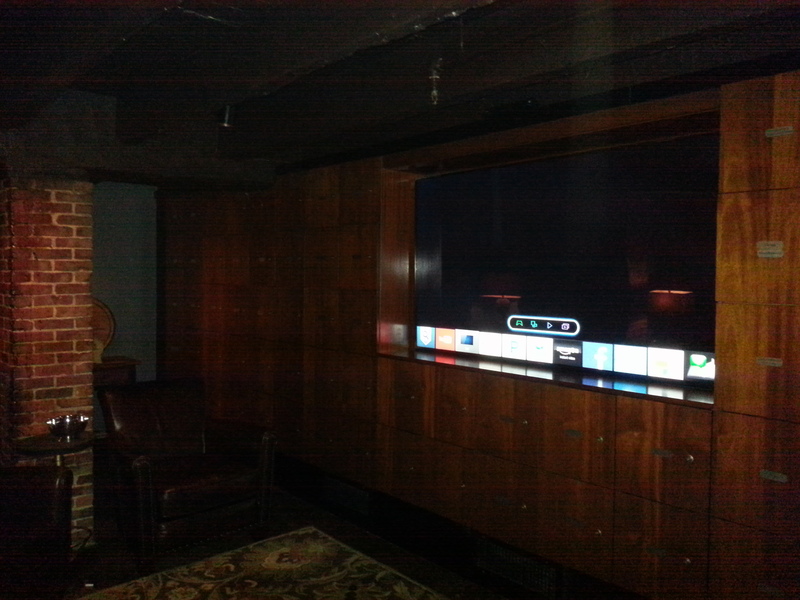 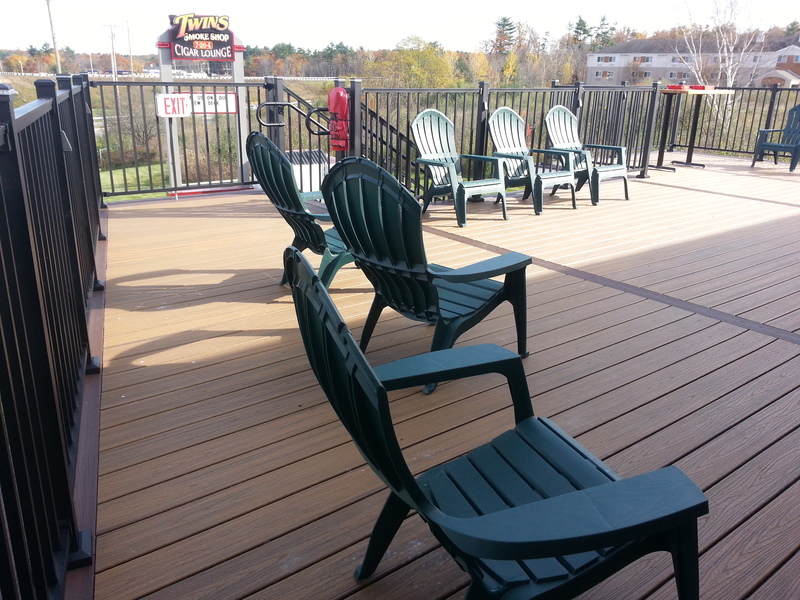 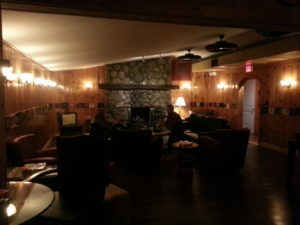 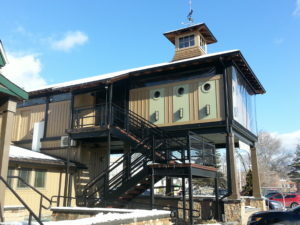 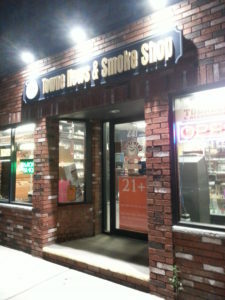 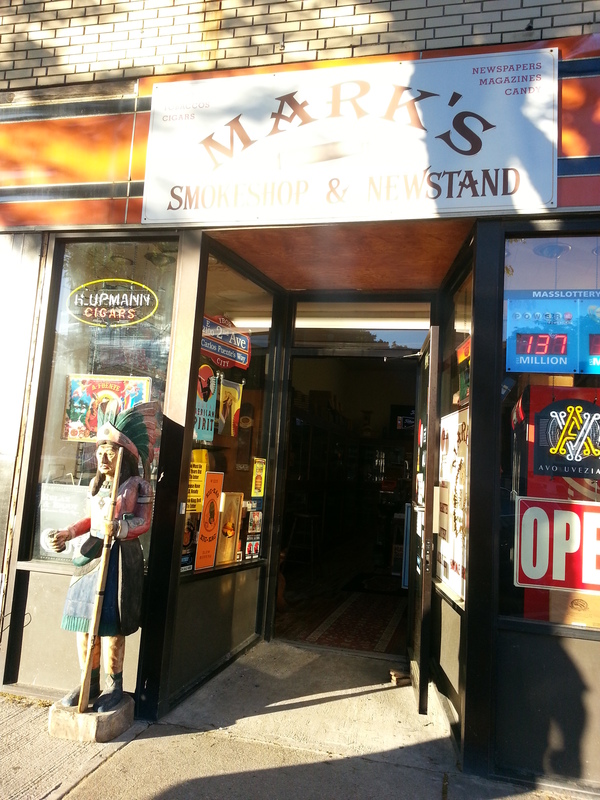 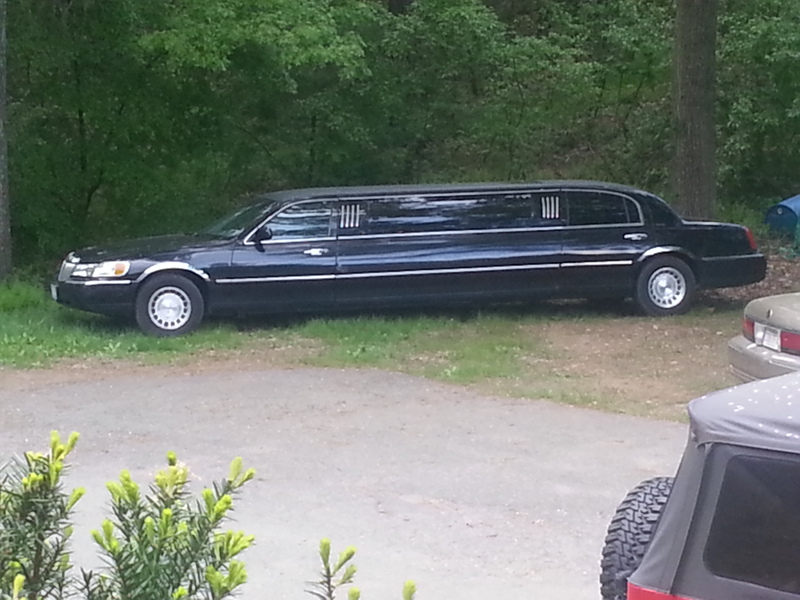 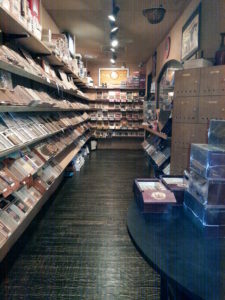 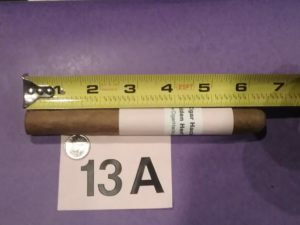 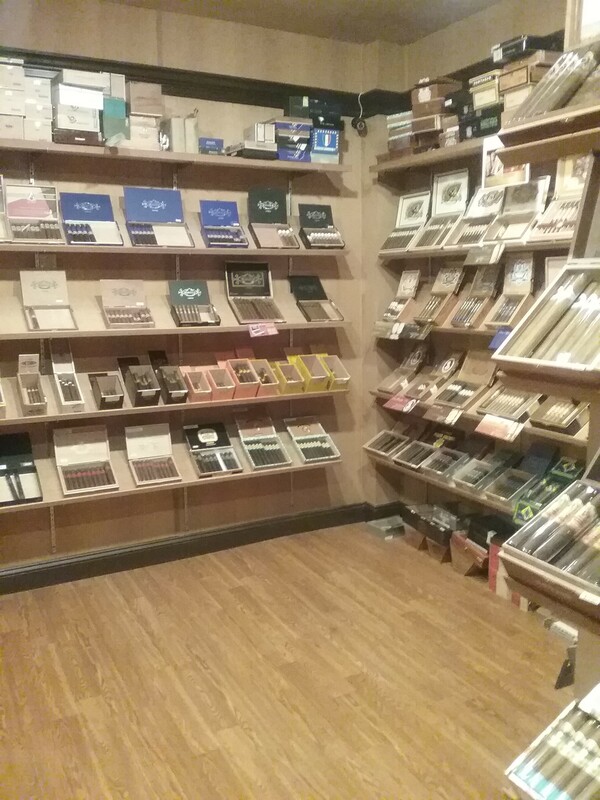 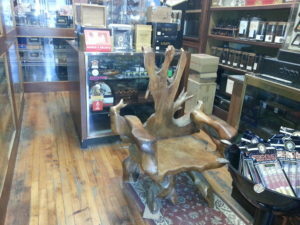 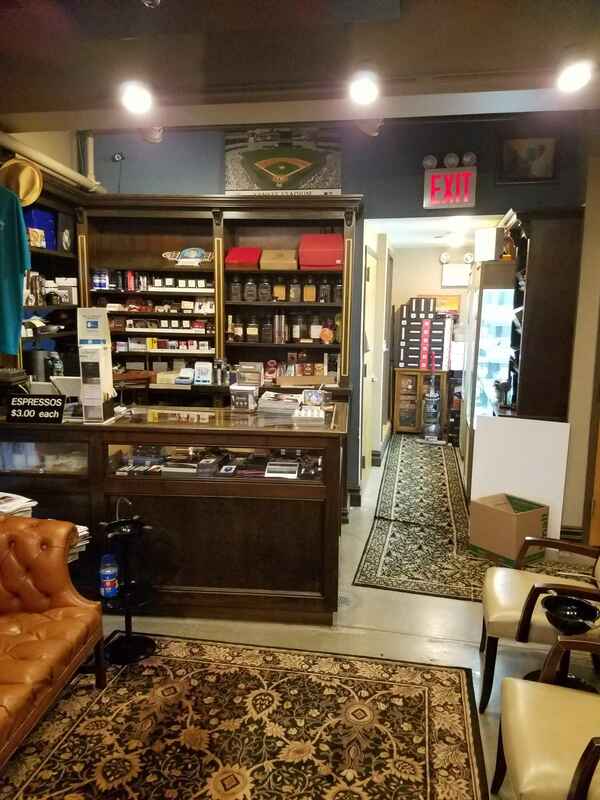 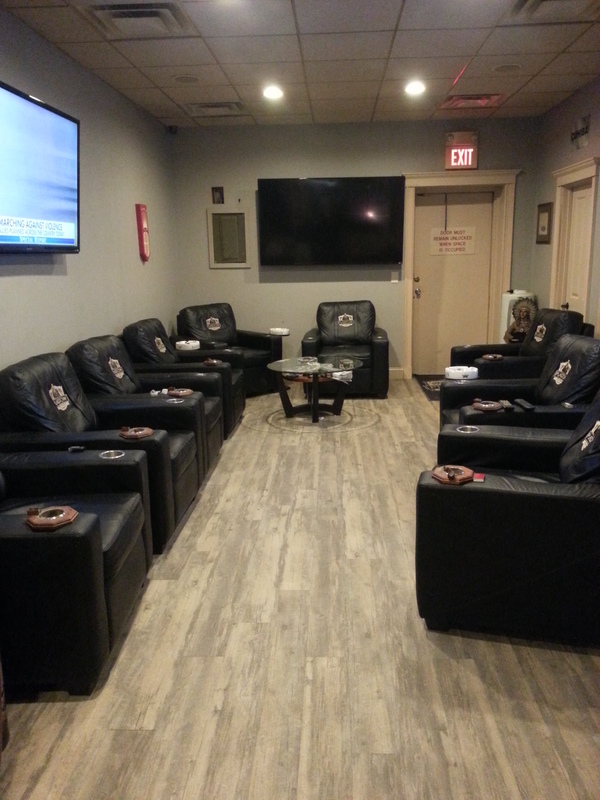 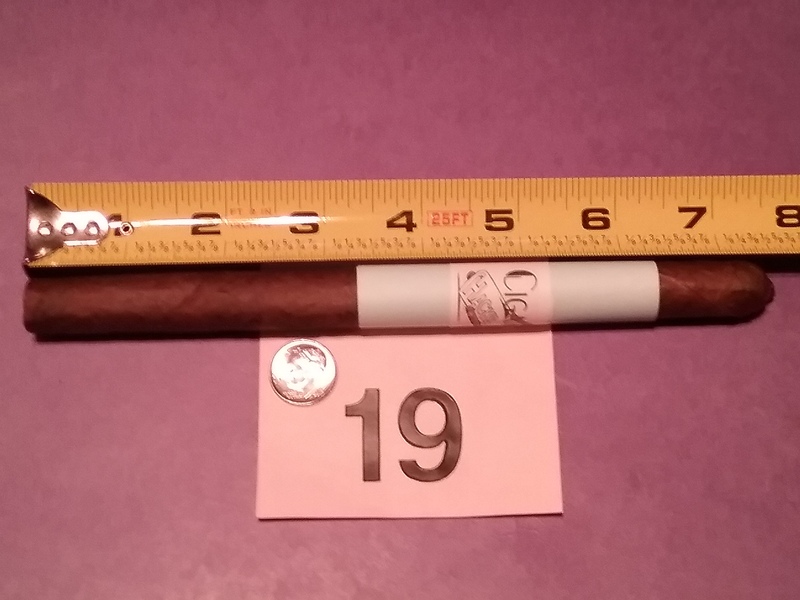 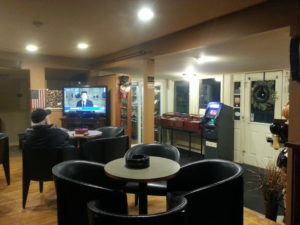 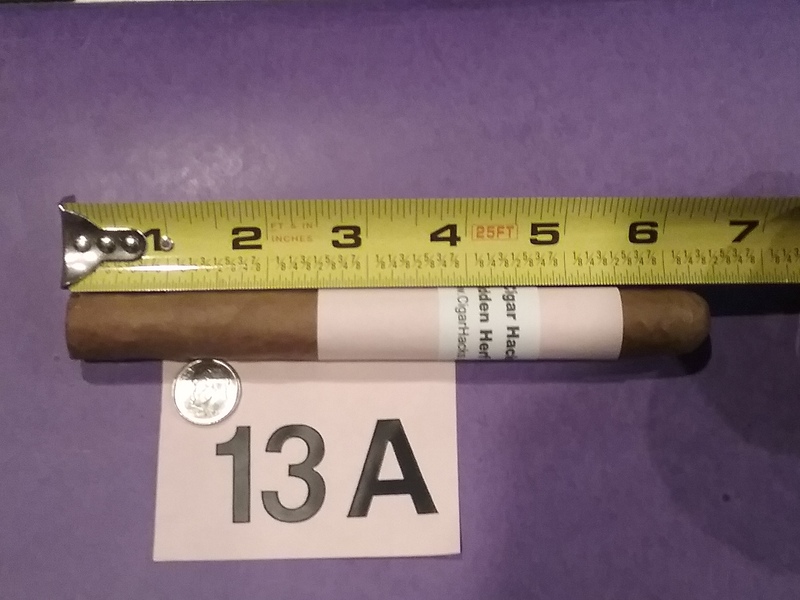 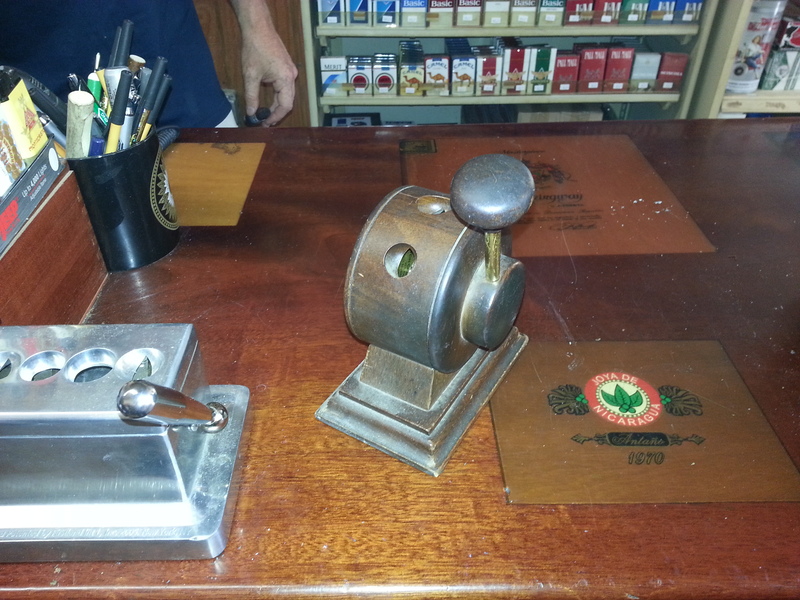 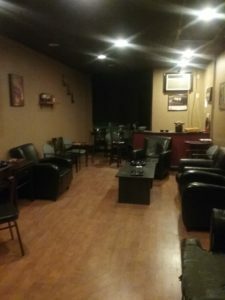 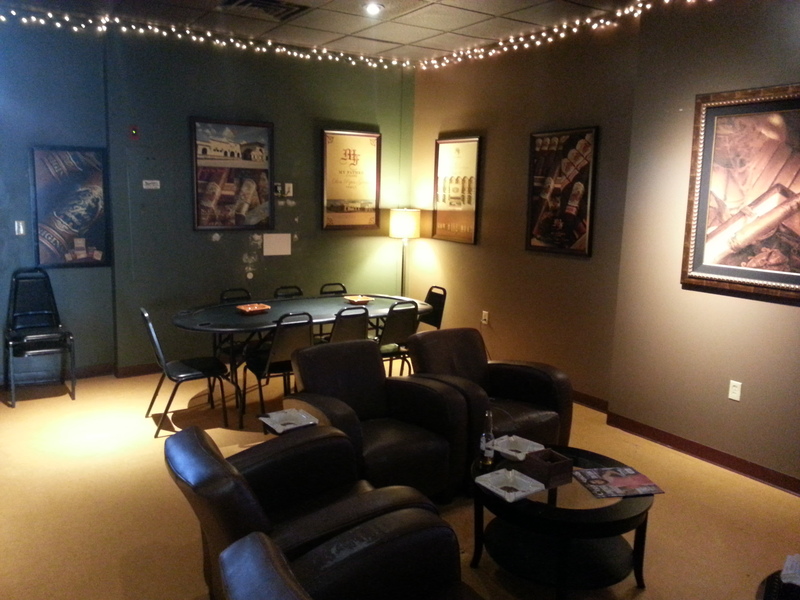 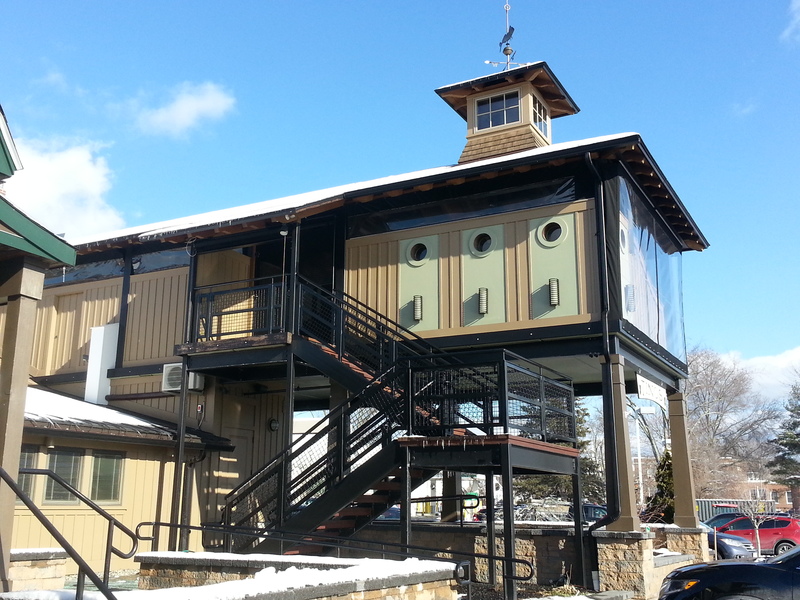 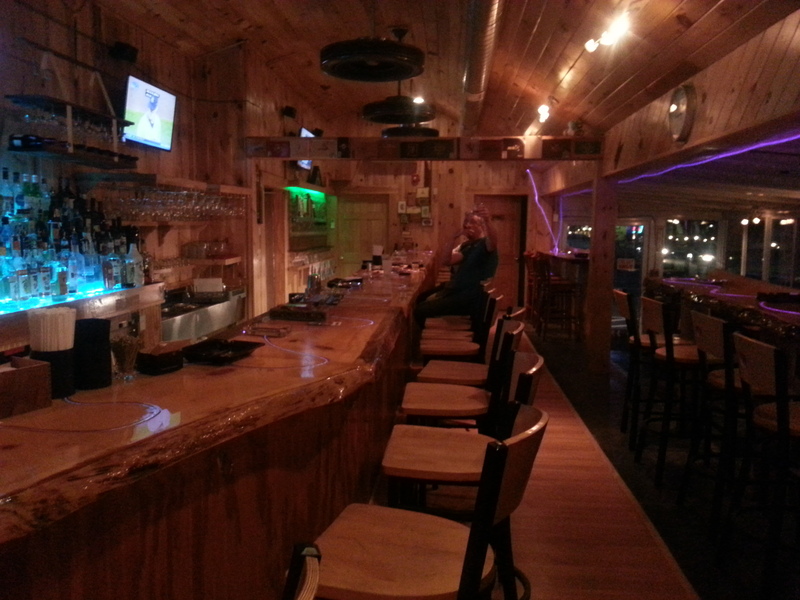 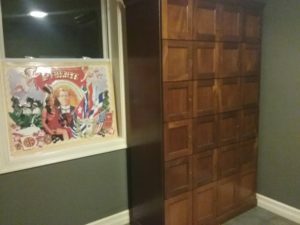 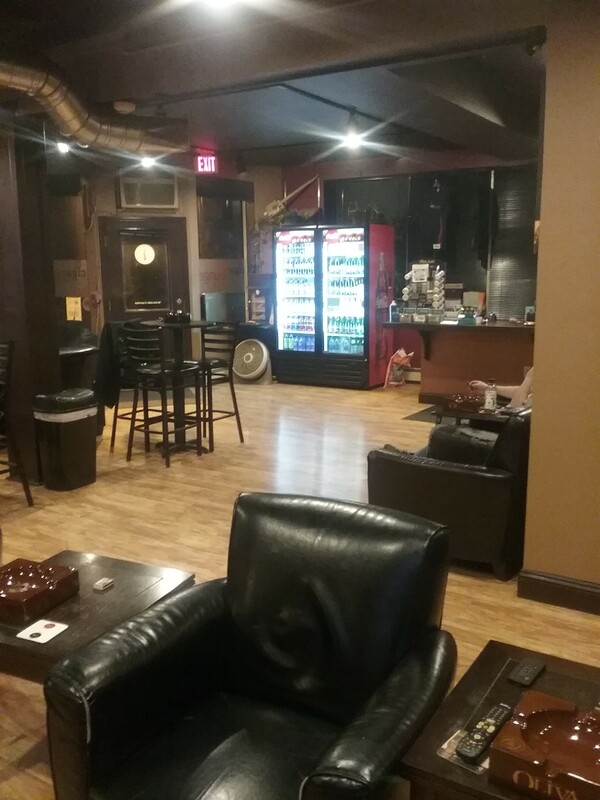 We took a road trip to Dover, NH to see the new lounge that Federal Cigar has recently opened. 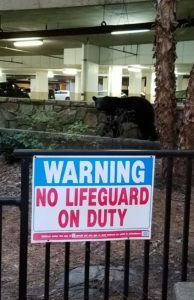 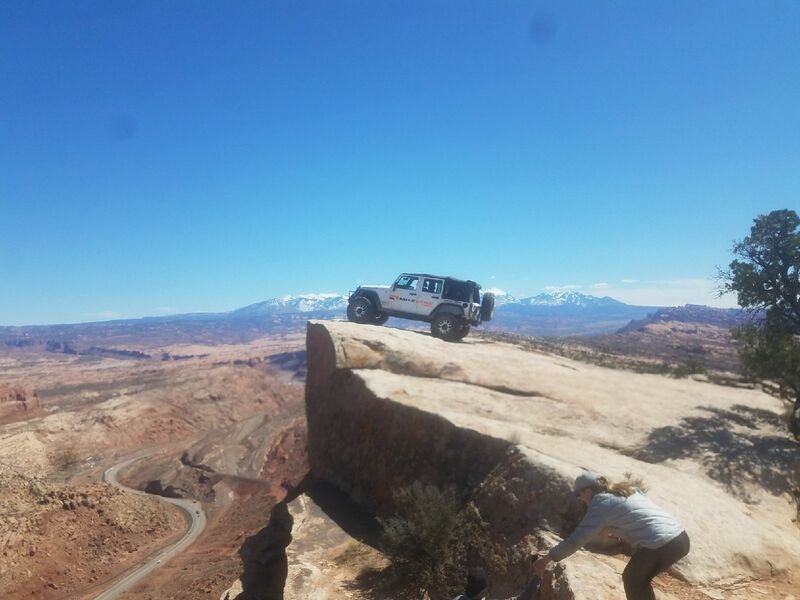 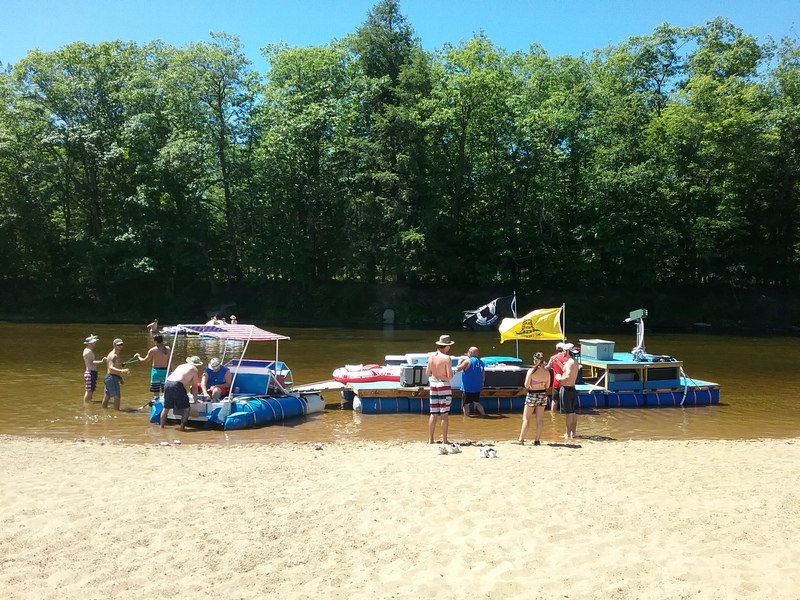 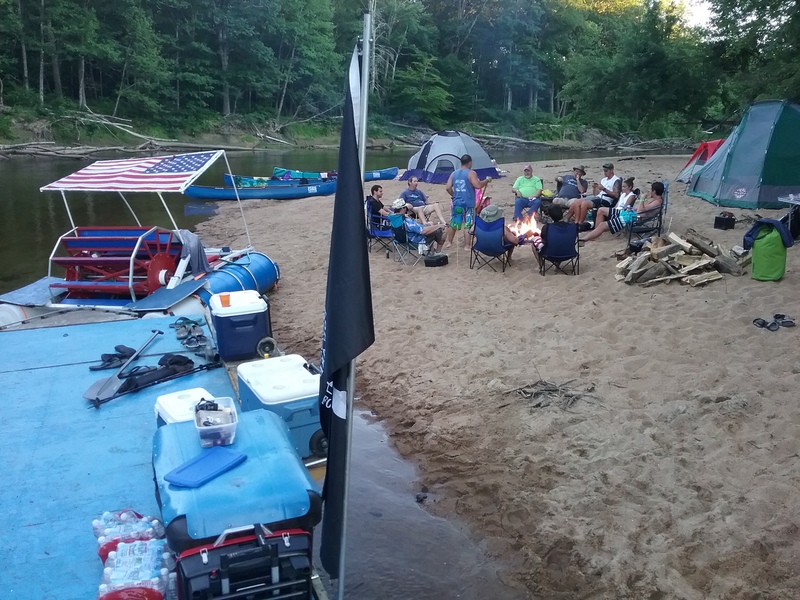 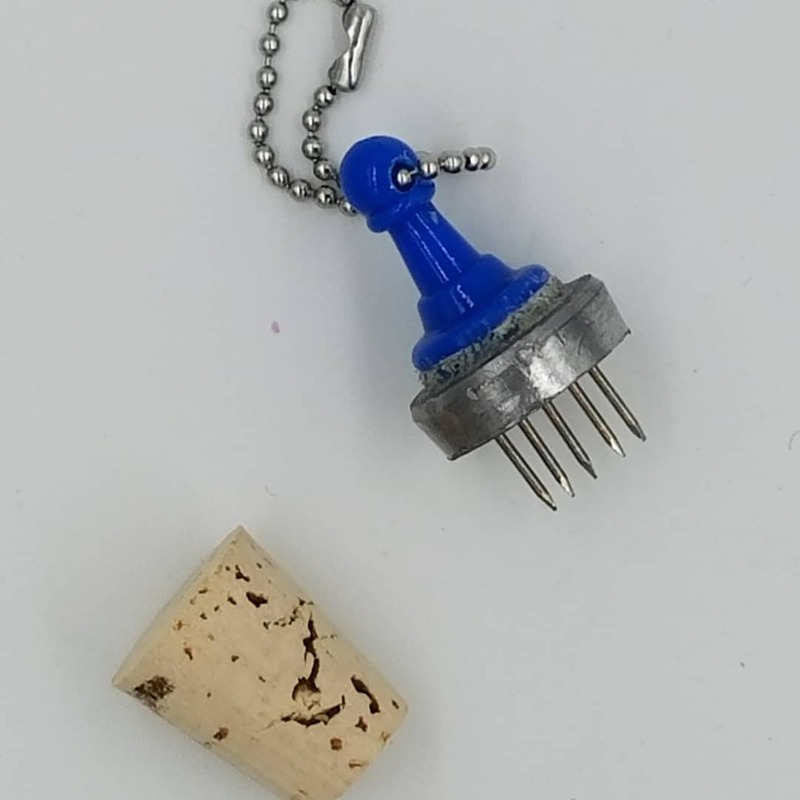 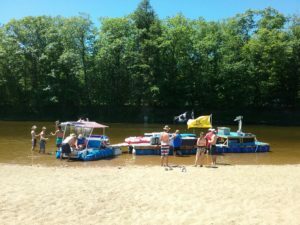 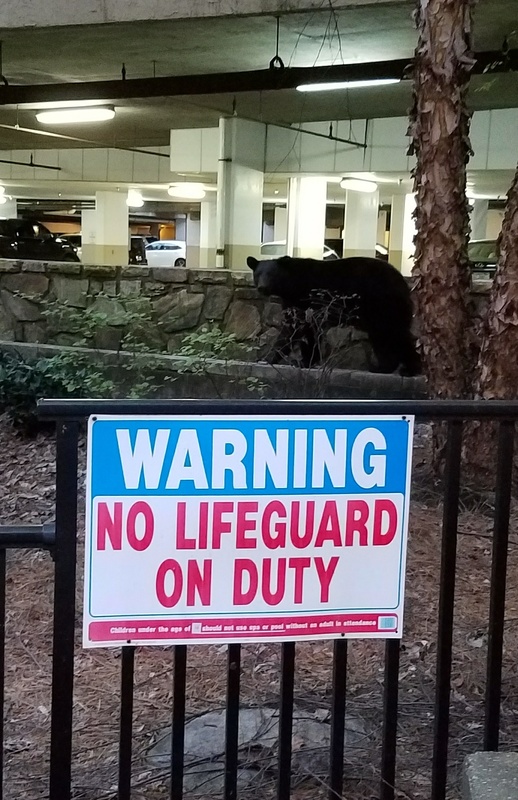 Bonus Content: Nurse Rick calls us from TN while on vacation and a technical disaster ensues as we try to insert him into the show on-the-fly. 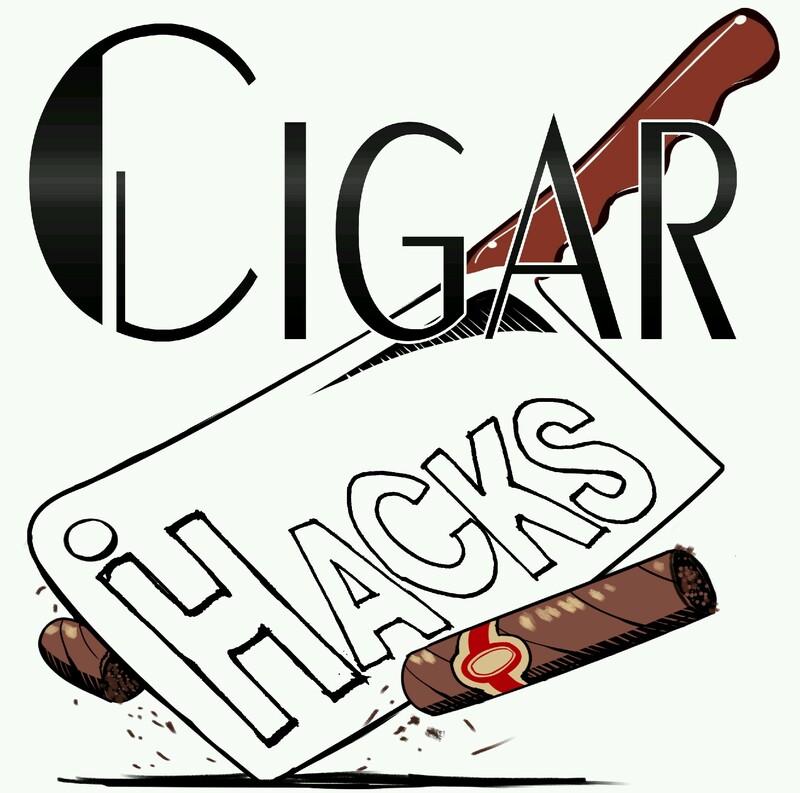 This eight minute debacle was good for an out-take and is tacked on to the end of the regular show. 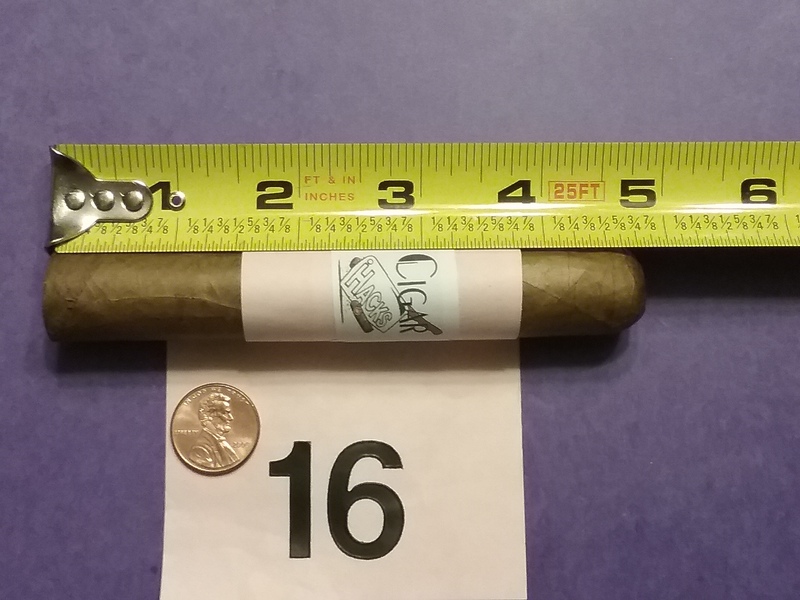 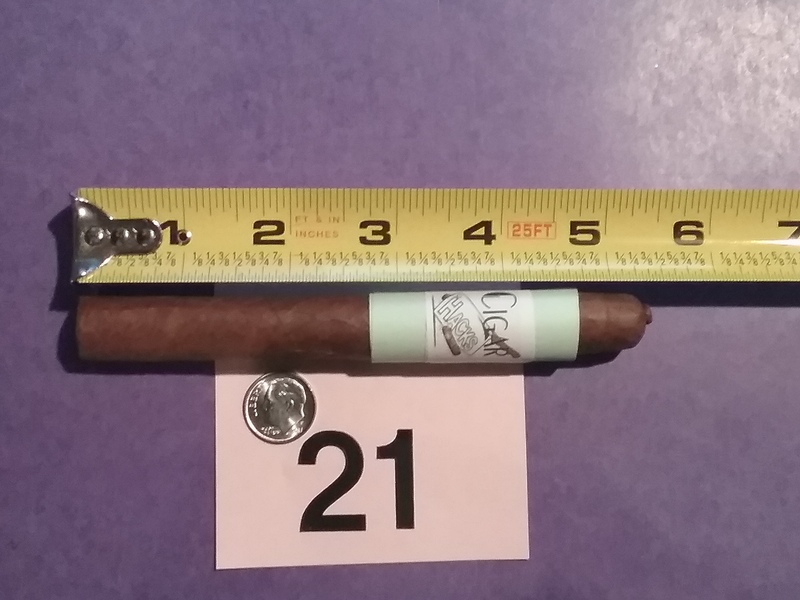 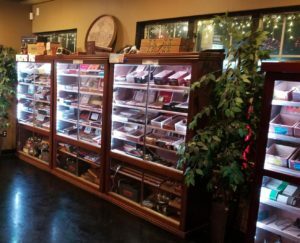 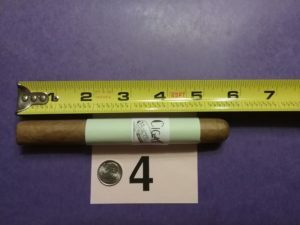 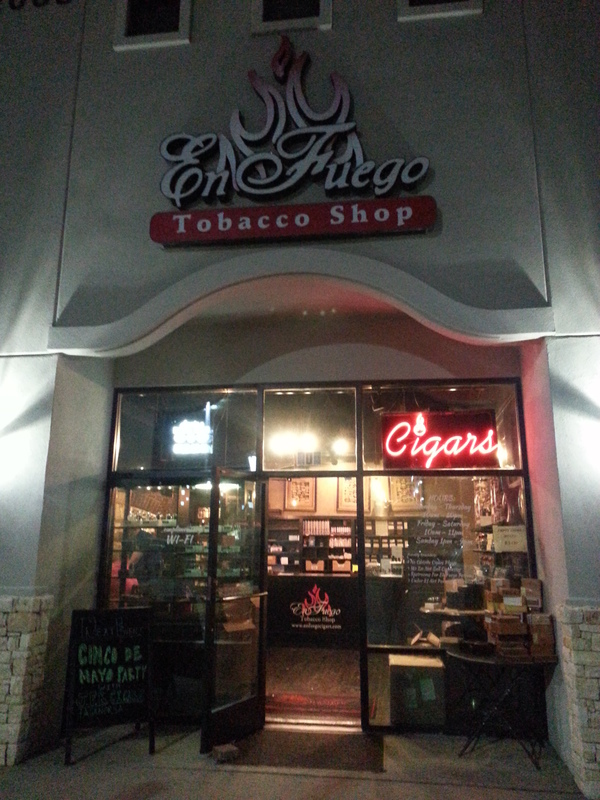 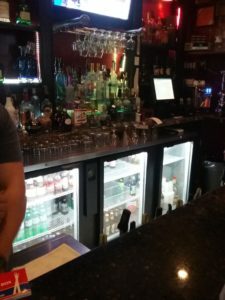 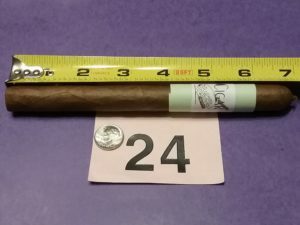 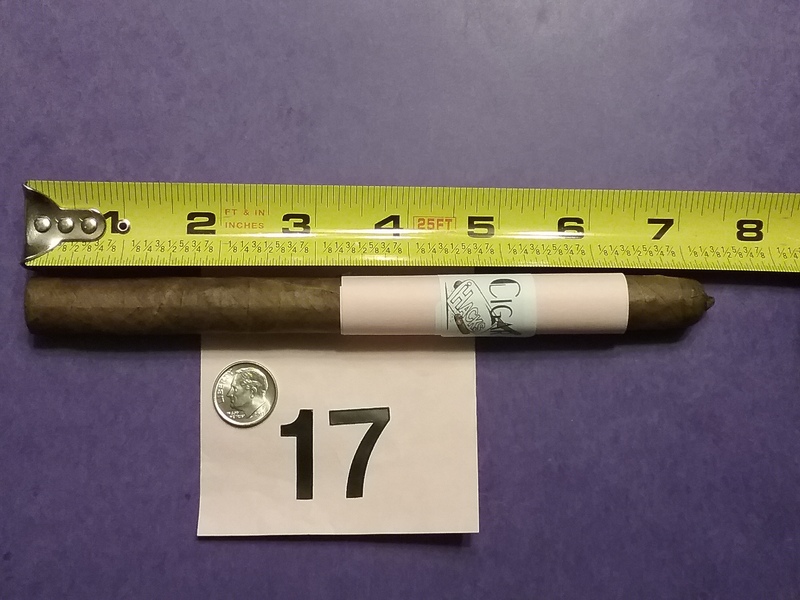 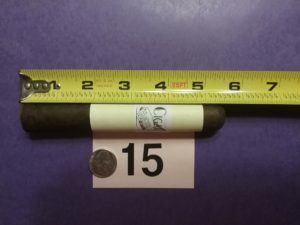 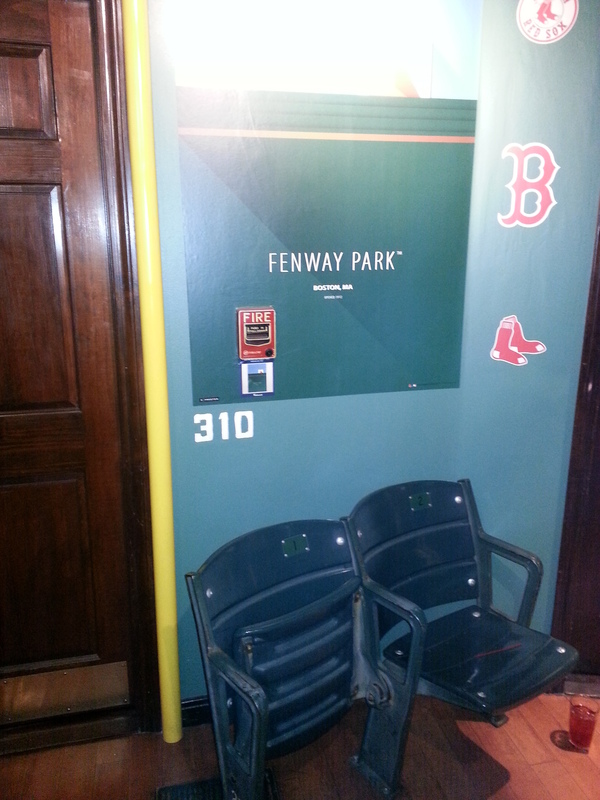 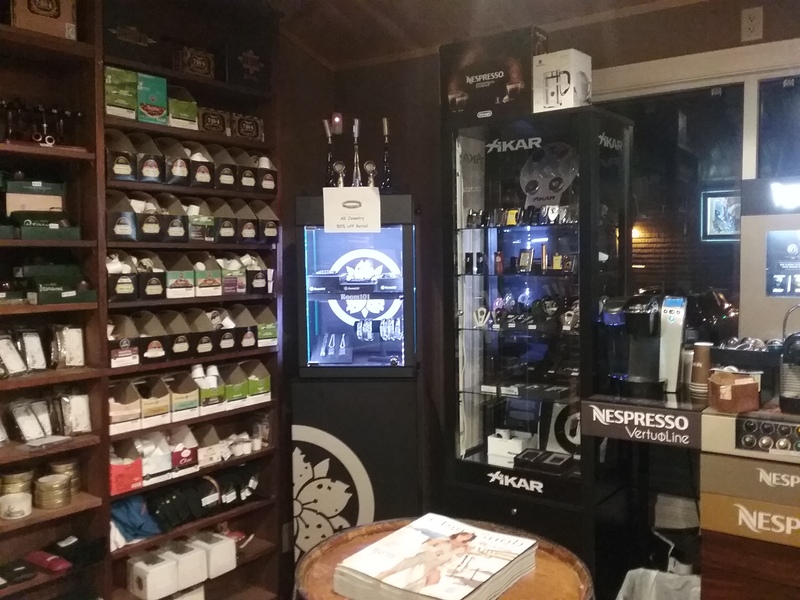 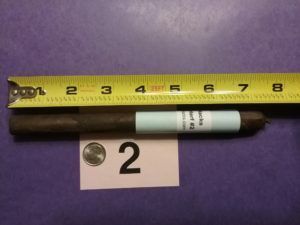 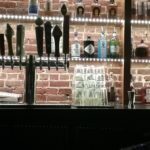 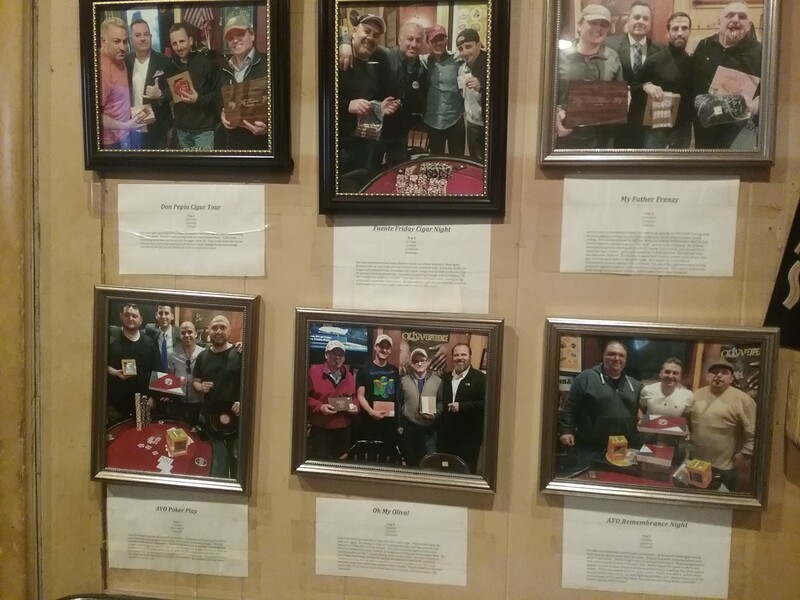 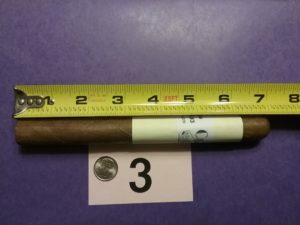 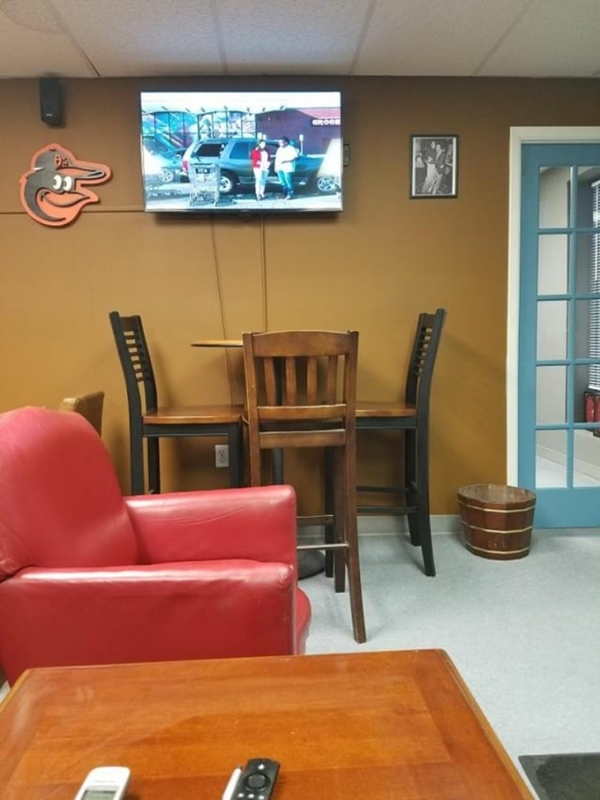 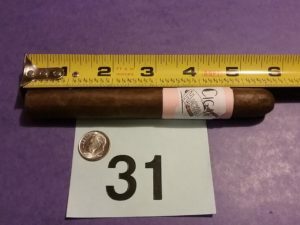 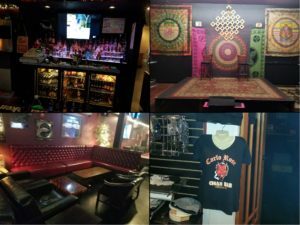 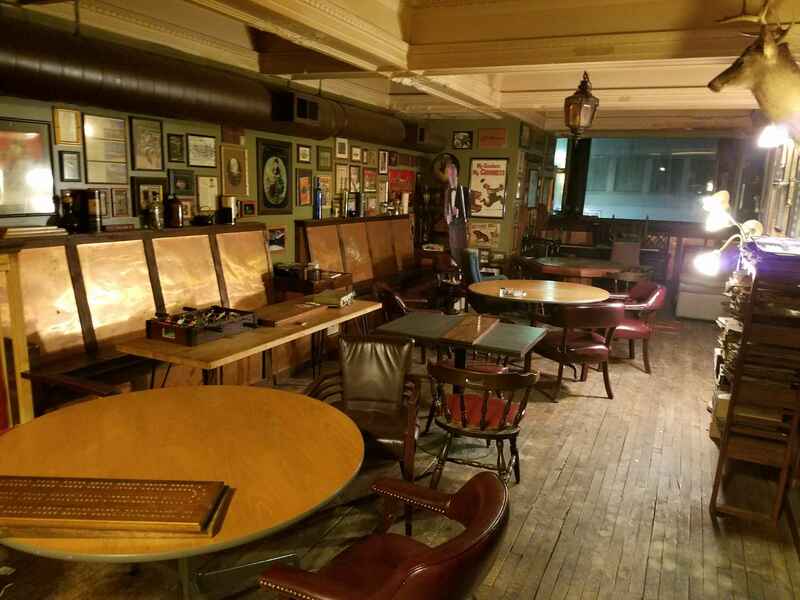 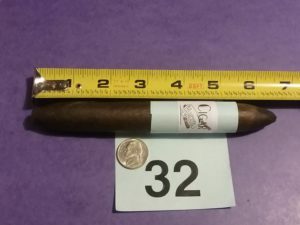 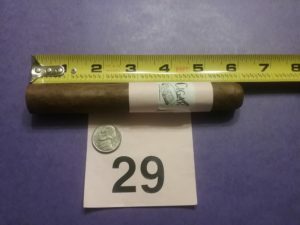 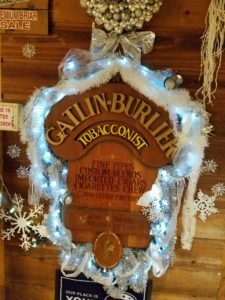 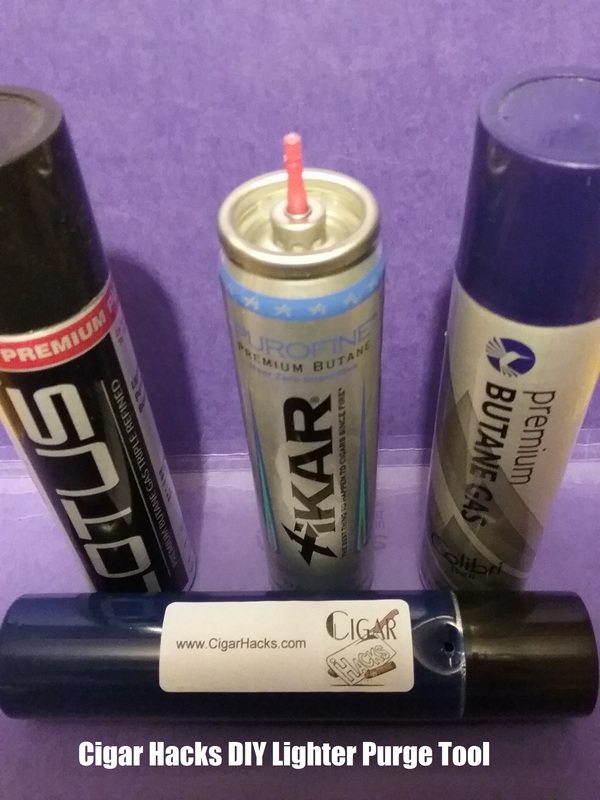 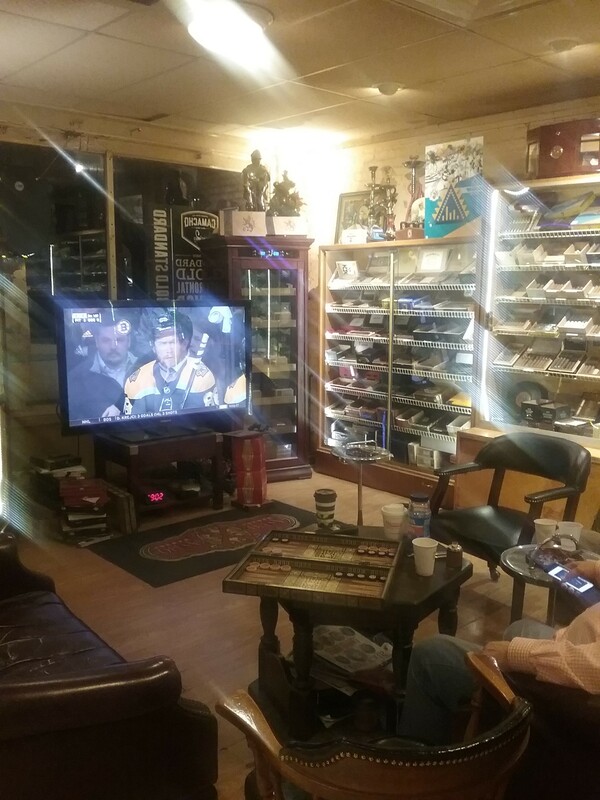 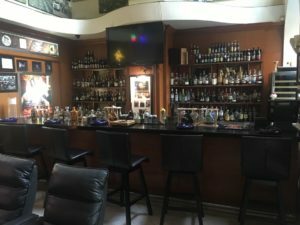 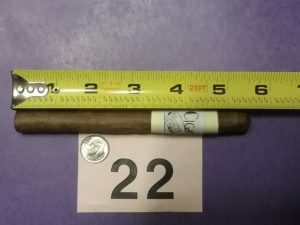 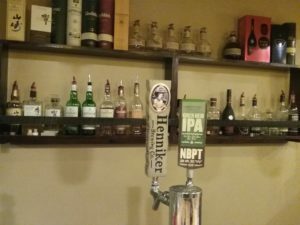 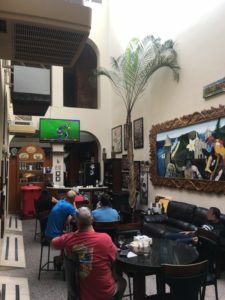 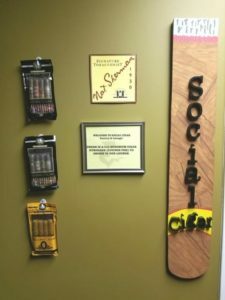 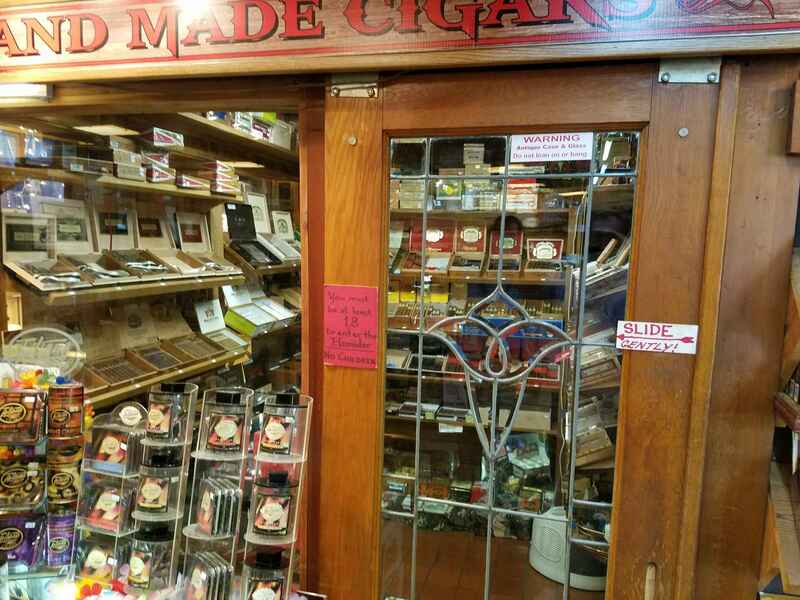 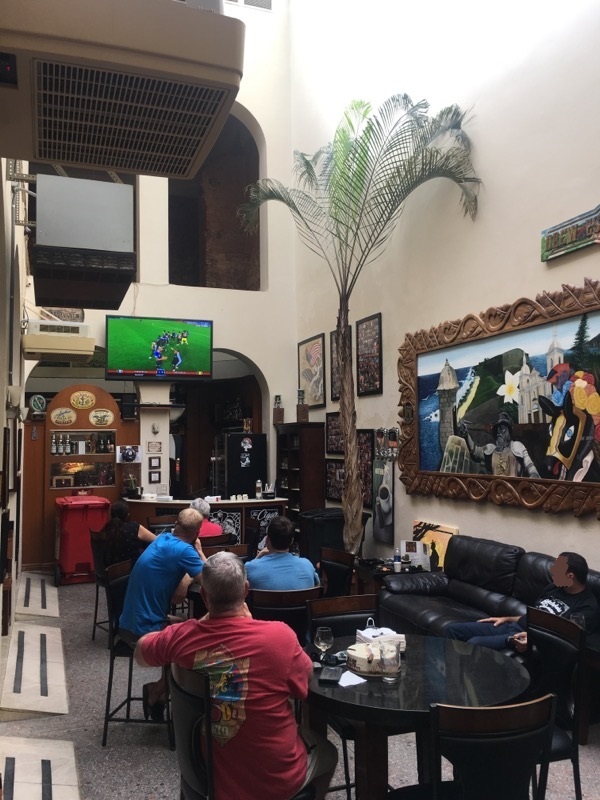 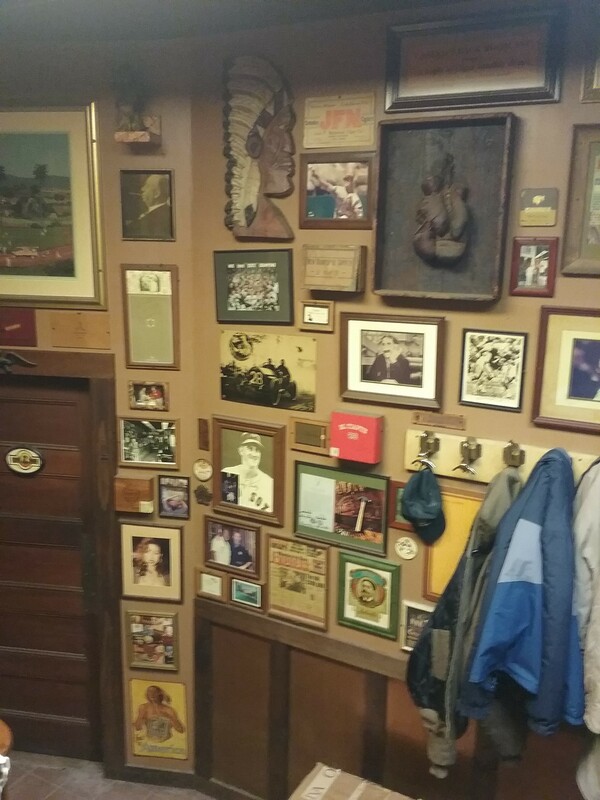 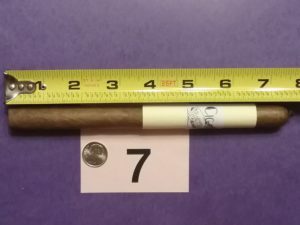 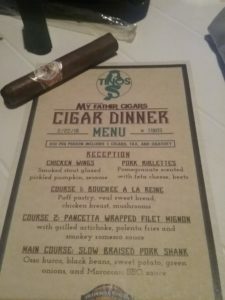 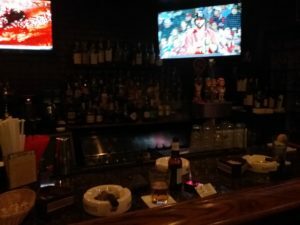 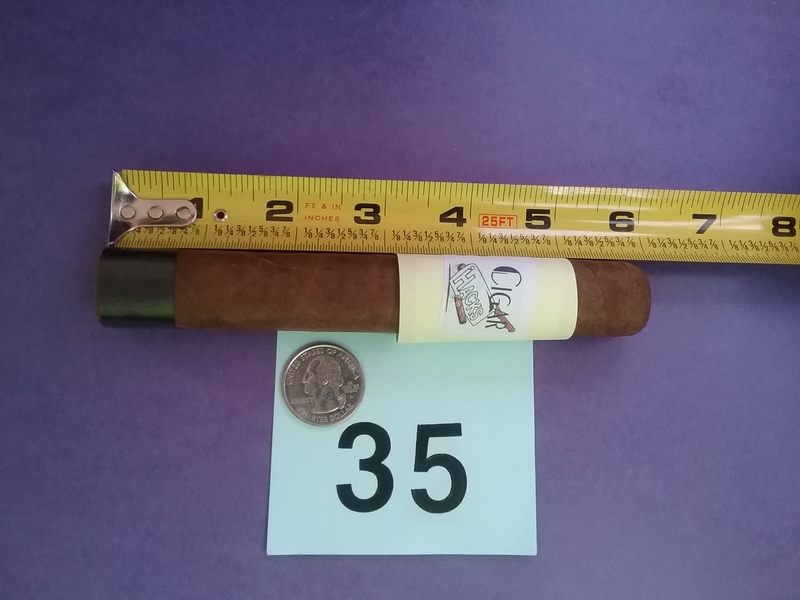 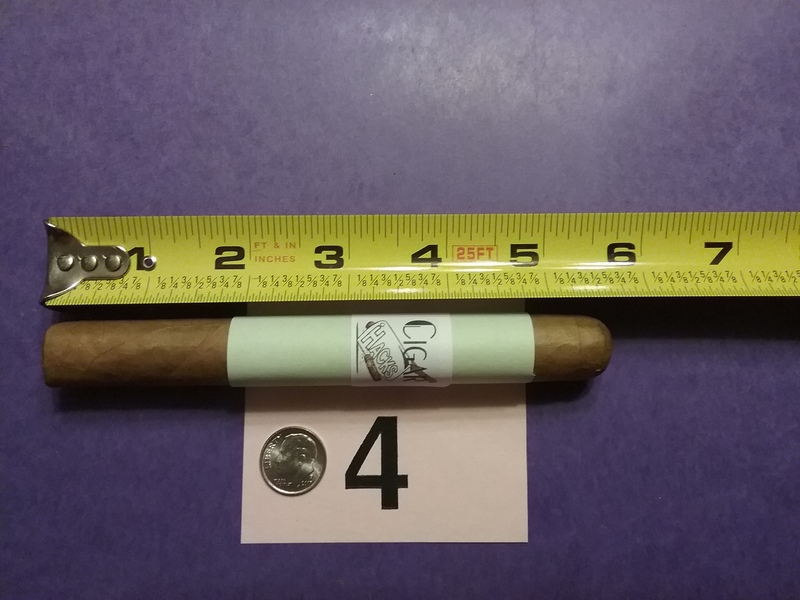 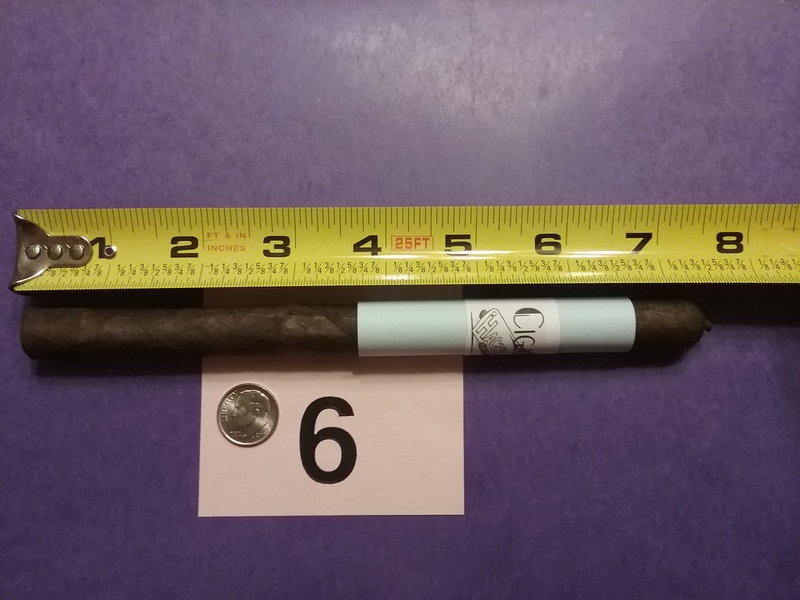 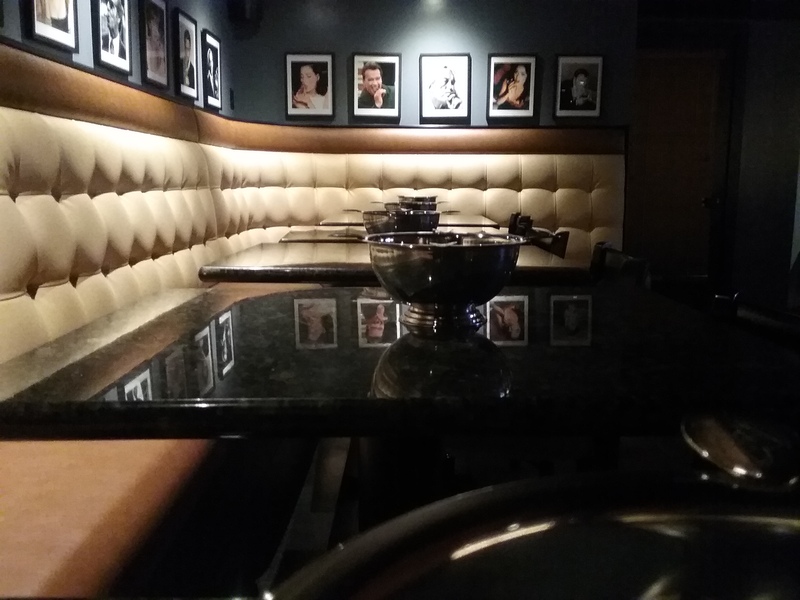 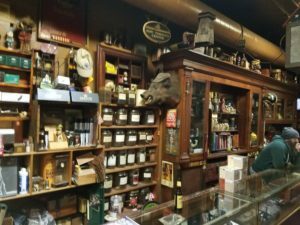 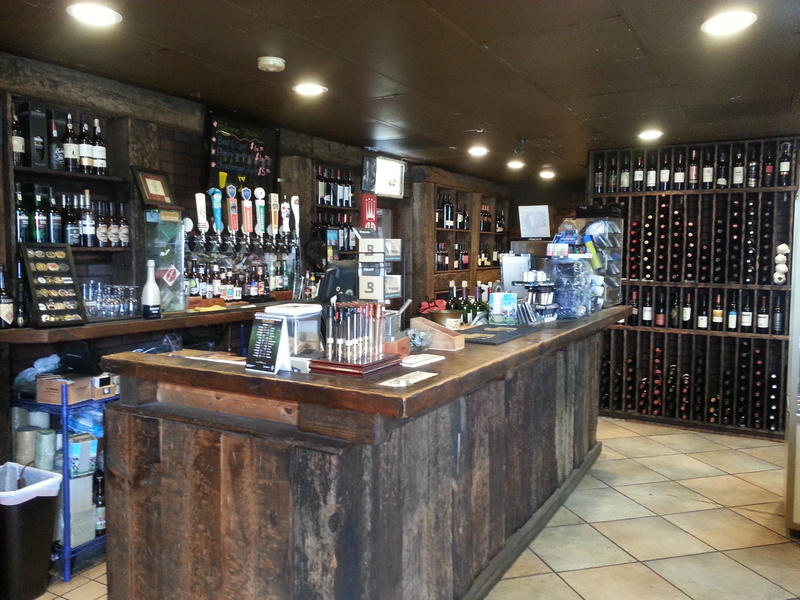 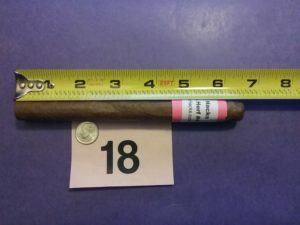 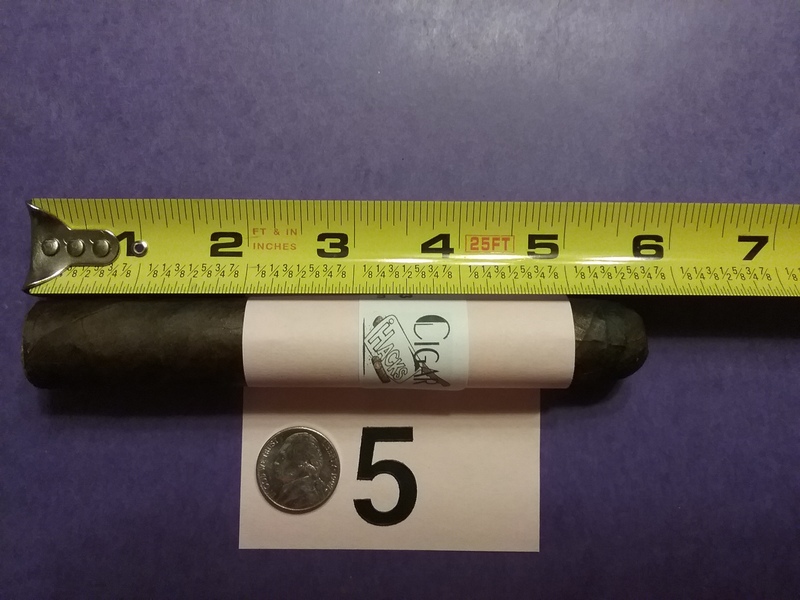 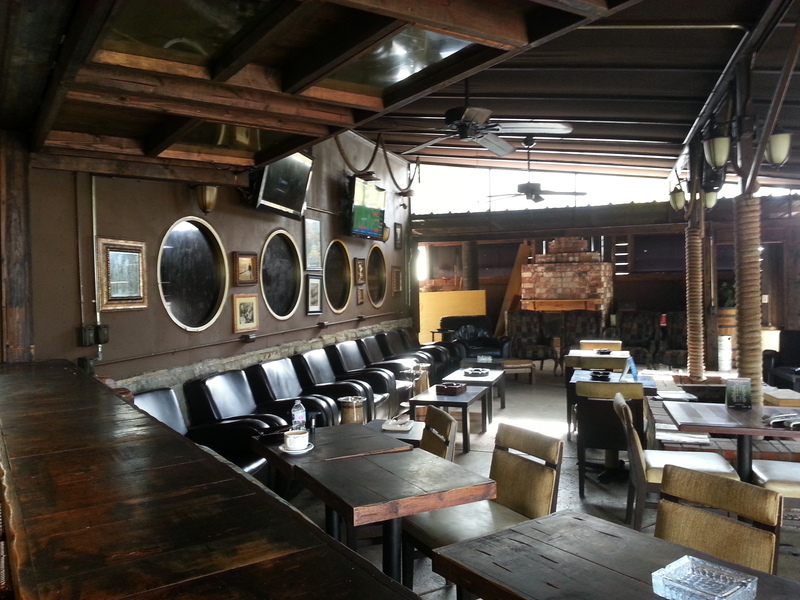 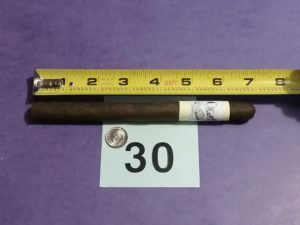 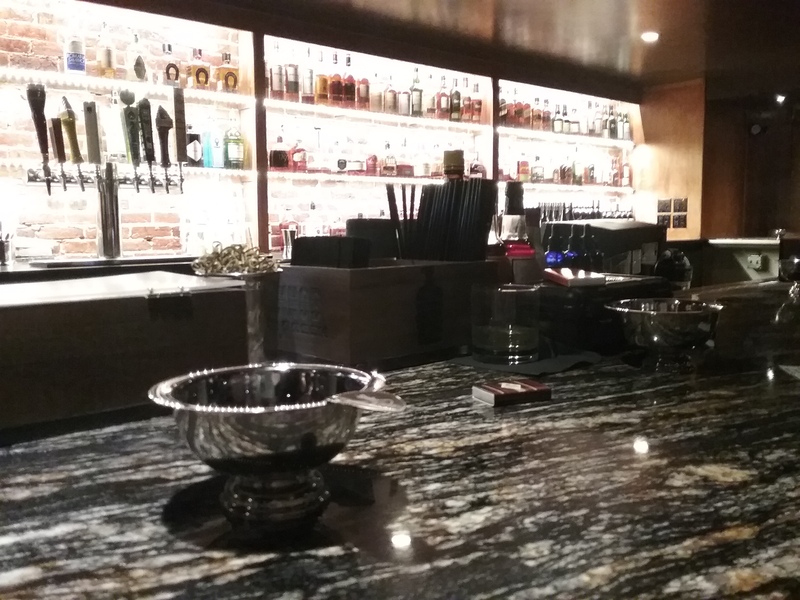 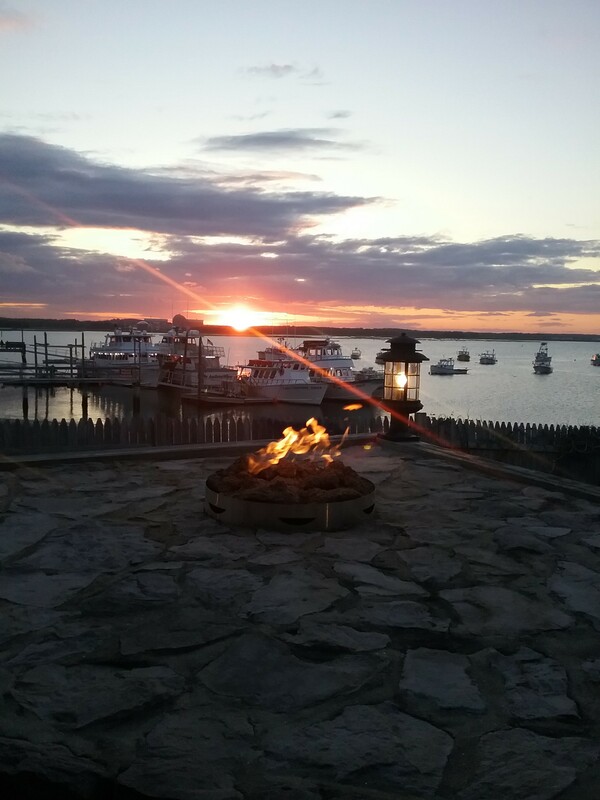 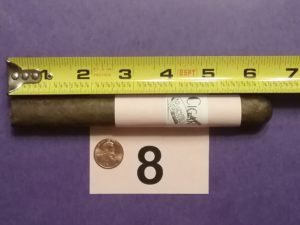 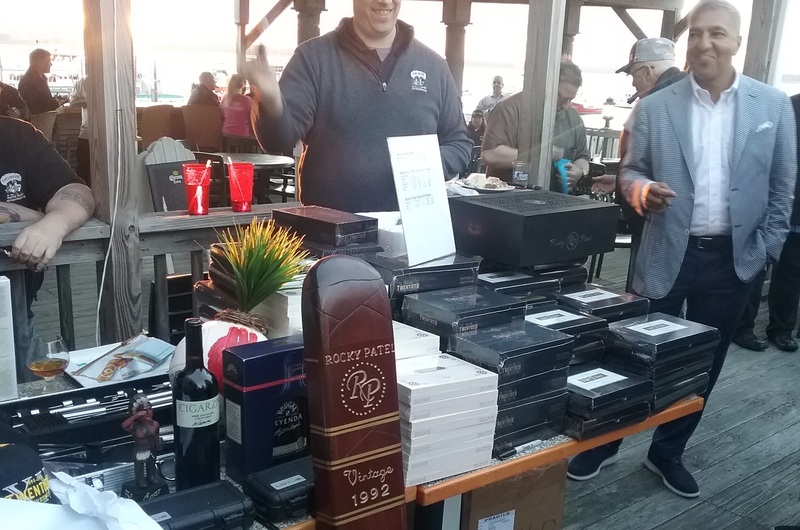 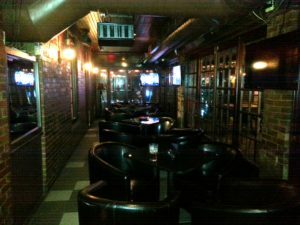 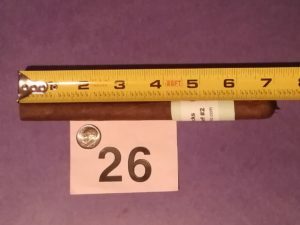 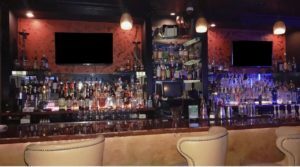 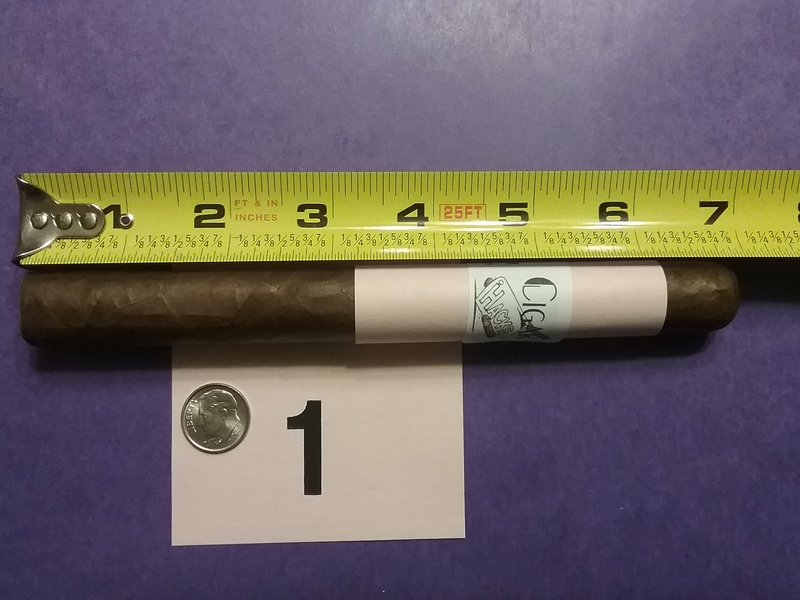 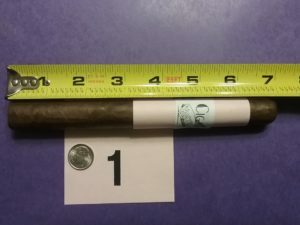 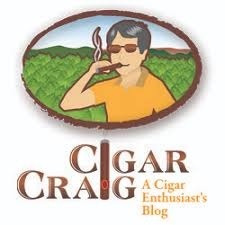 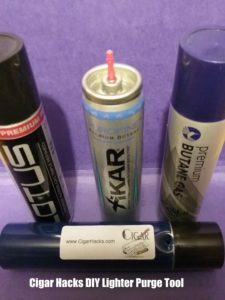 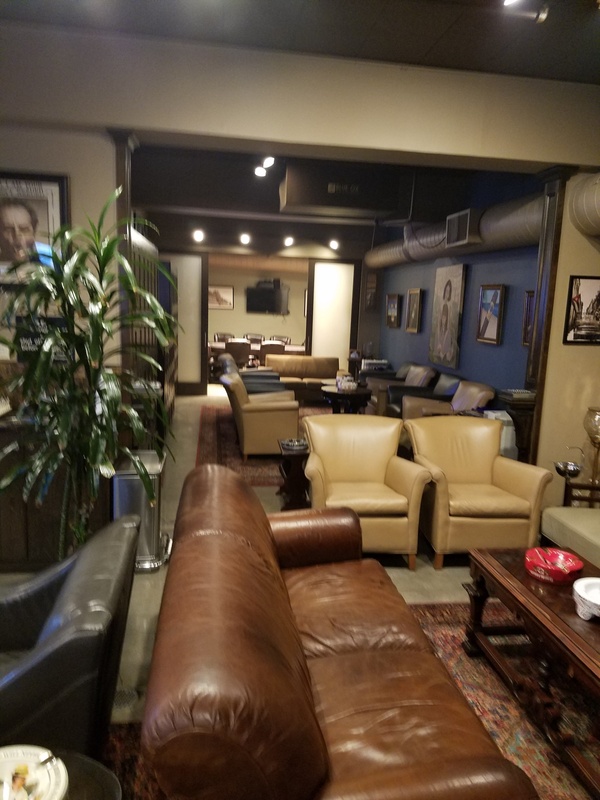 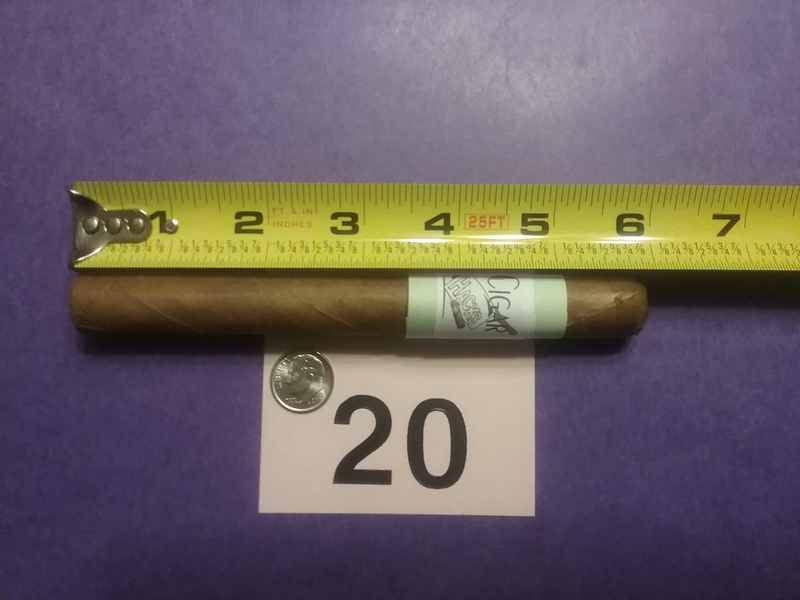 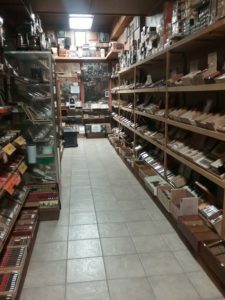 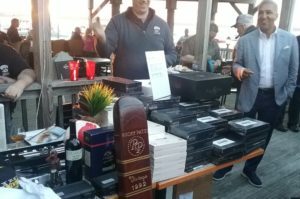 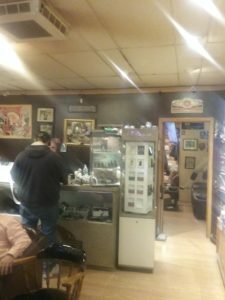 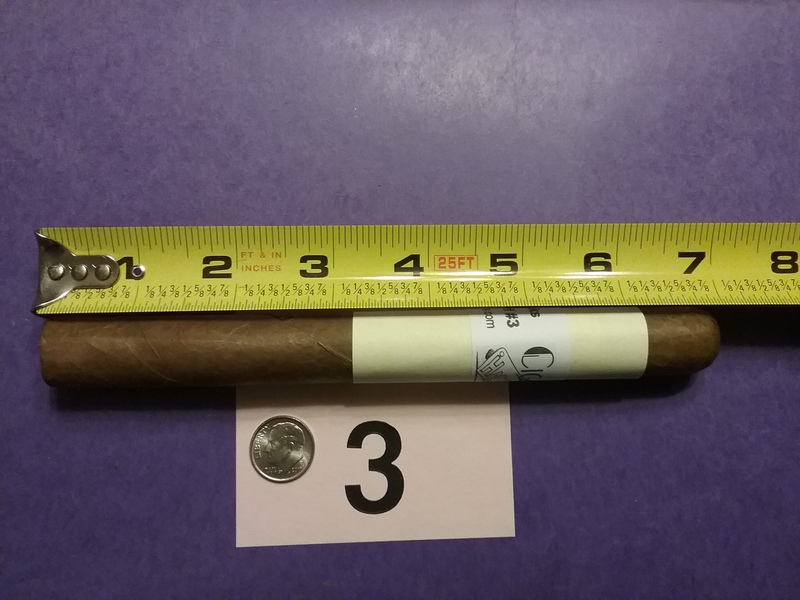 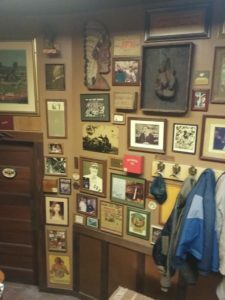 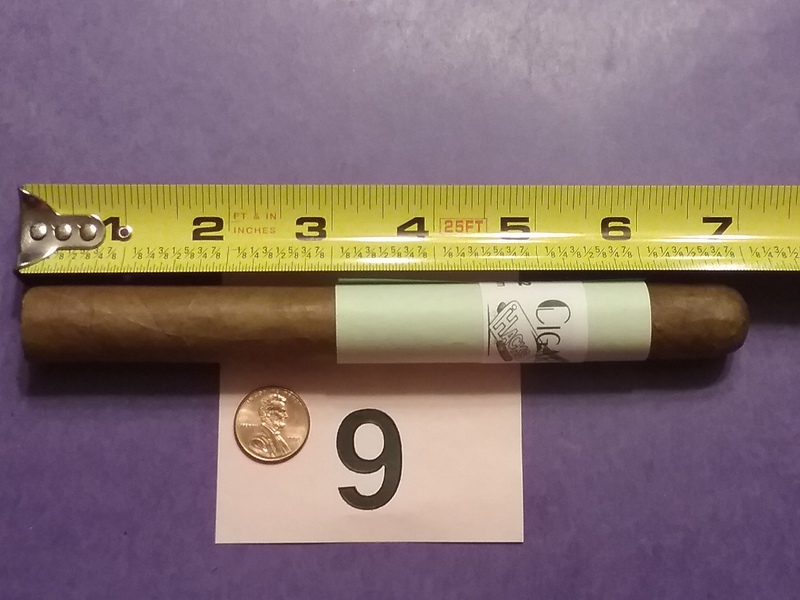 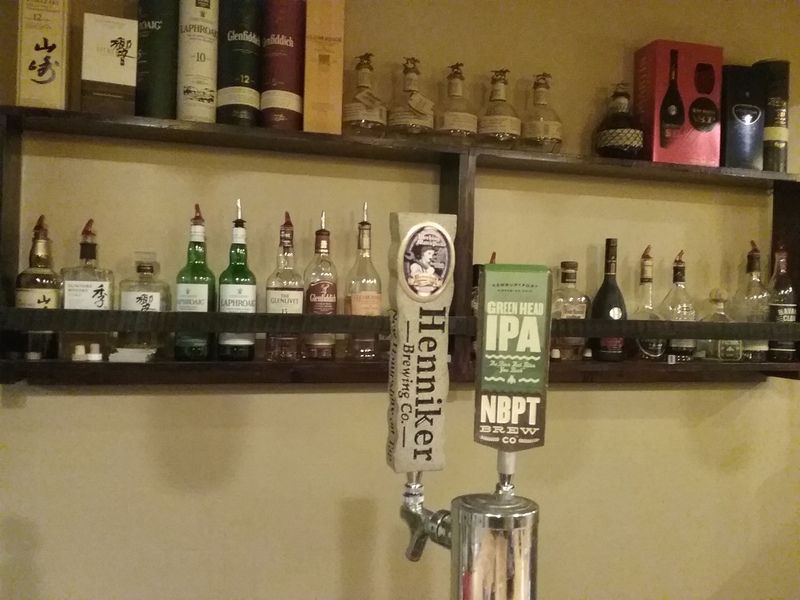 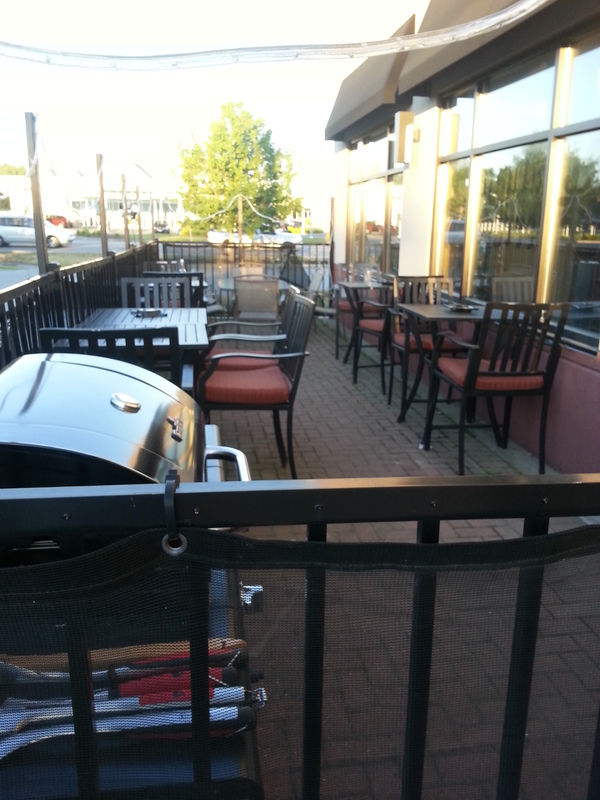 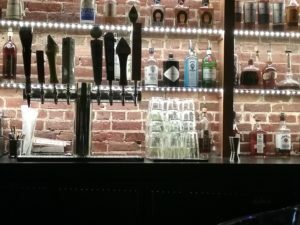 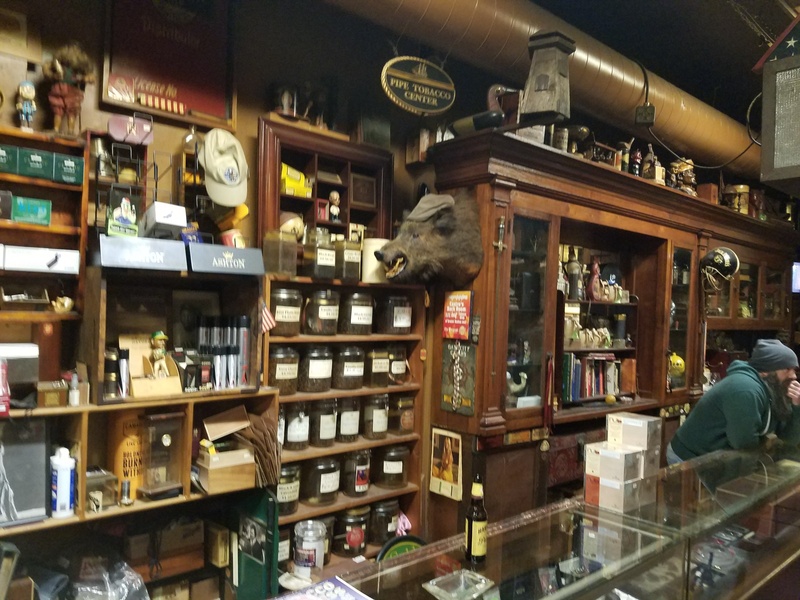 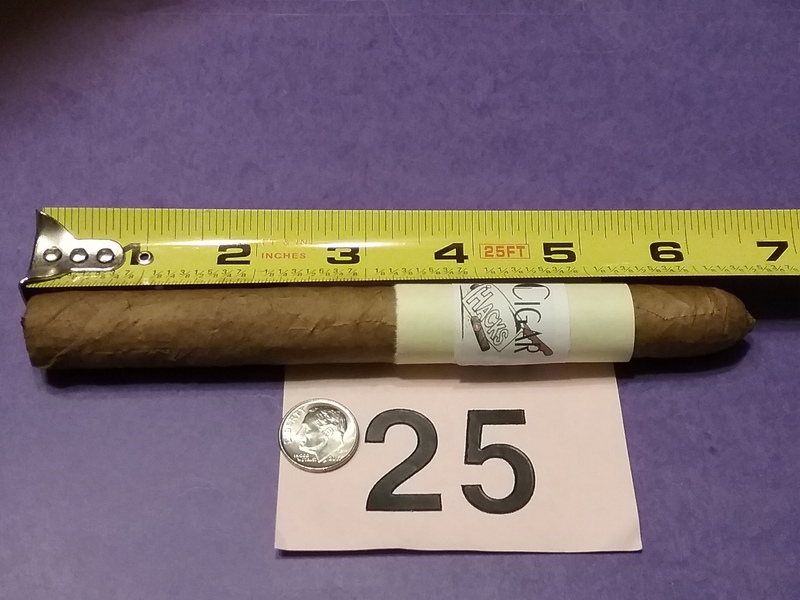 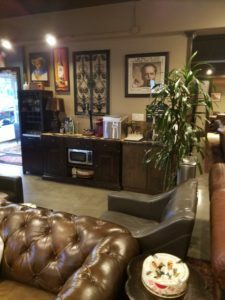 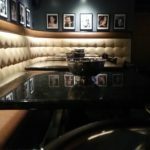 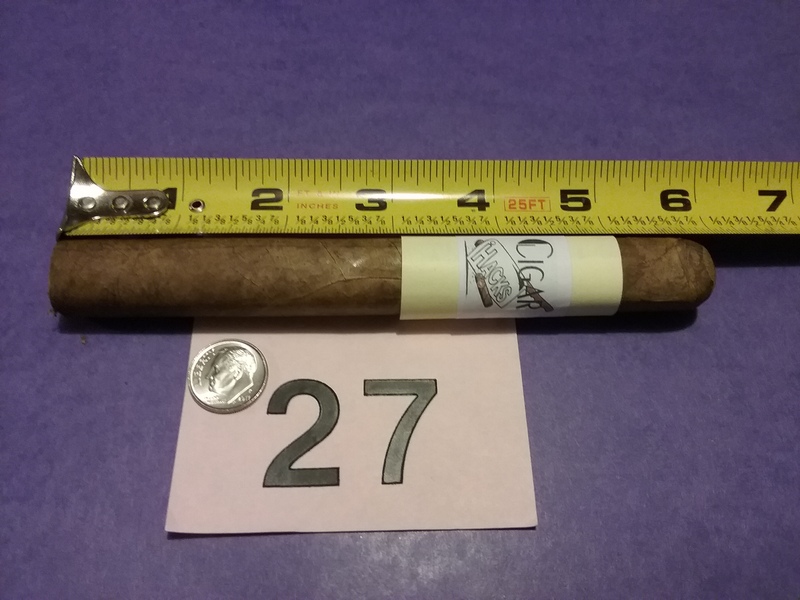 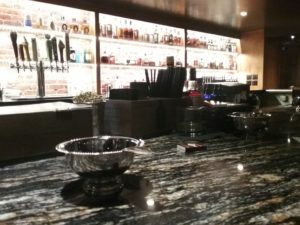 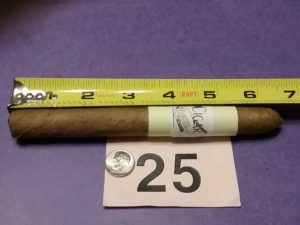 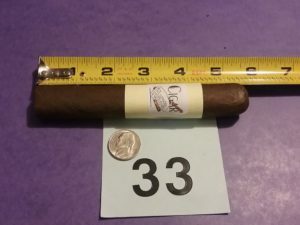 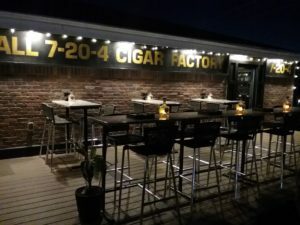 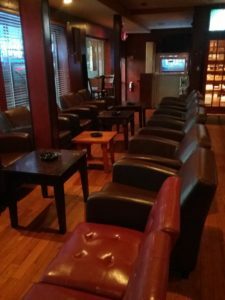 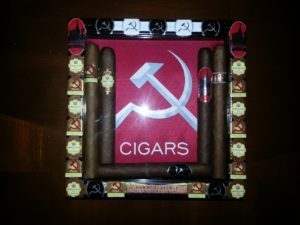 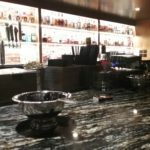 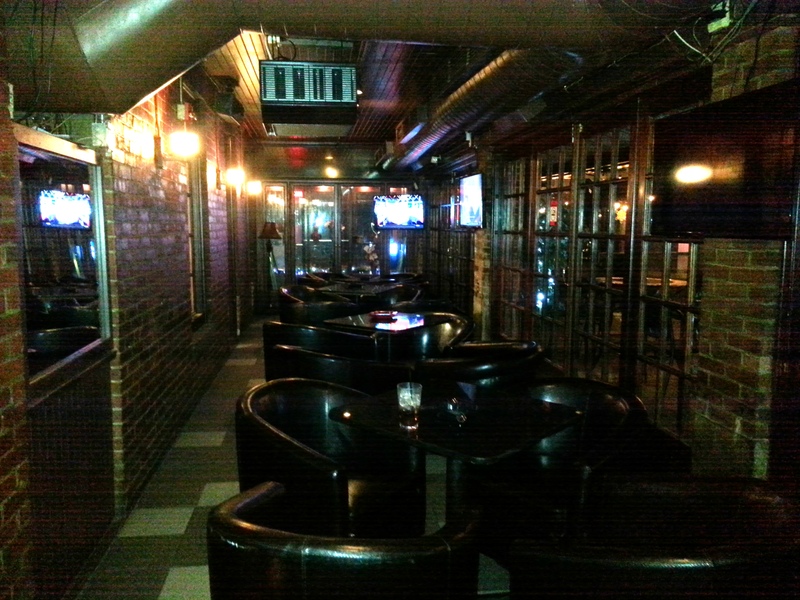 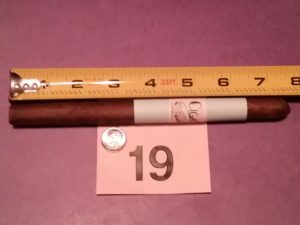 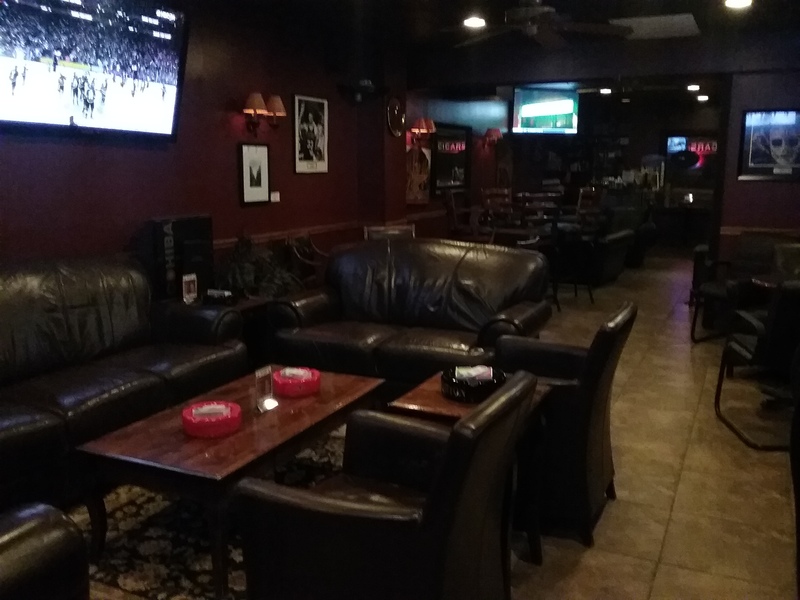 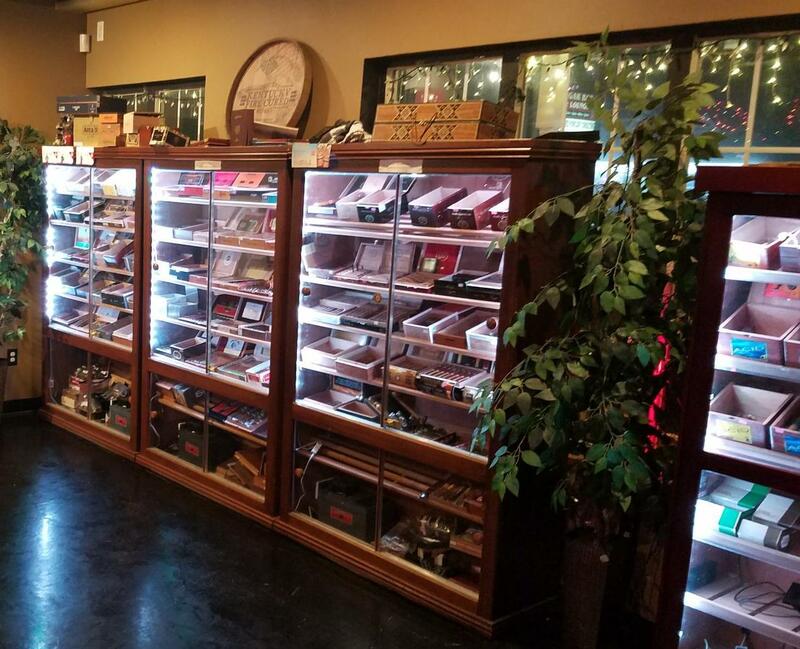 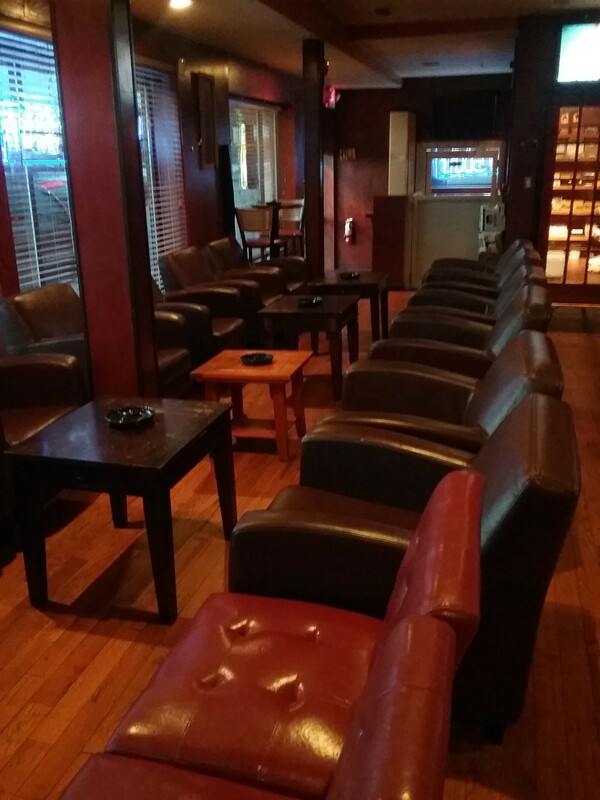 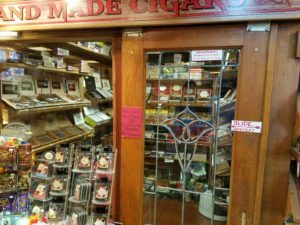 Local Spotlight: Federal Cigar Bar – Dover, NH. 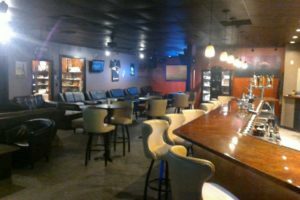 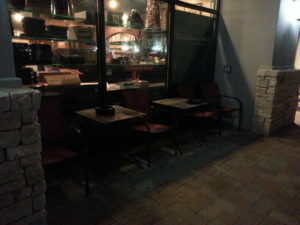 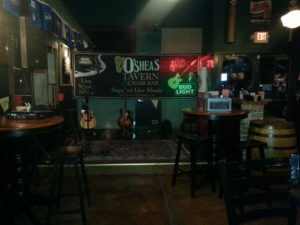 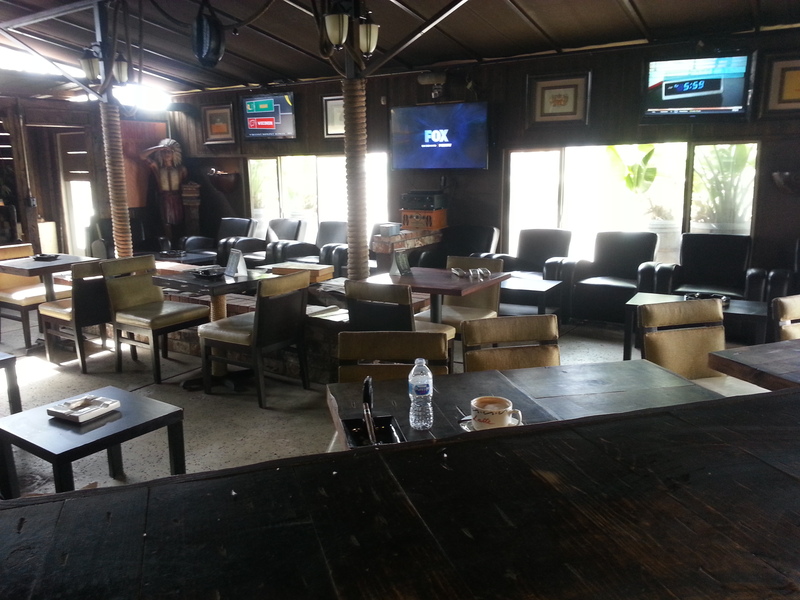 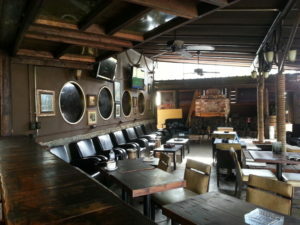 A newly renovated new location for the this long time establishment with a large retail section and a much improved lounge. 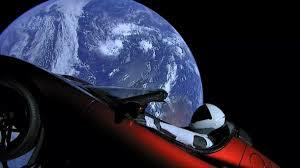 Conspiracy Corner: Matty decodes Mustang Mike’s notes front the road relating to the DNC and speculates on what’s about to happen in the world of the DC power brokers.